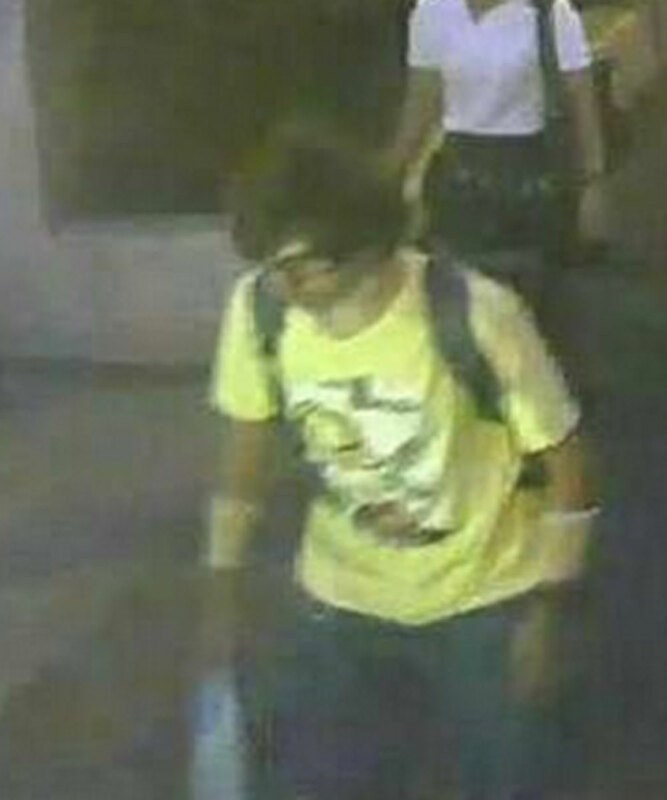 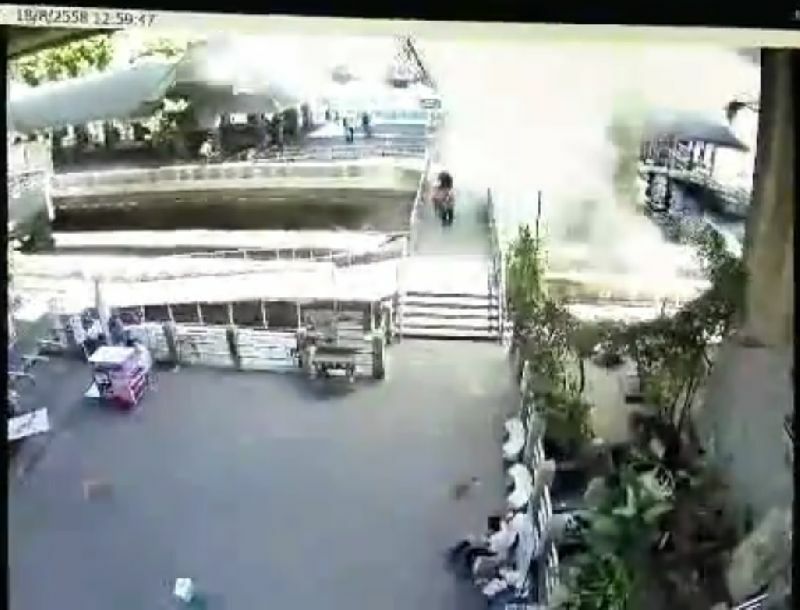 The man was filmed on CCTV near the Erewan shrine. 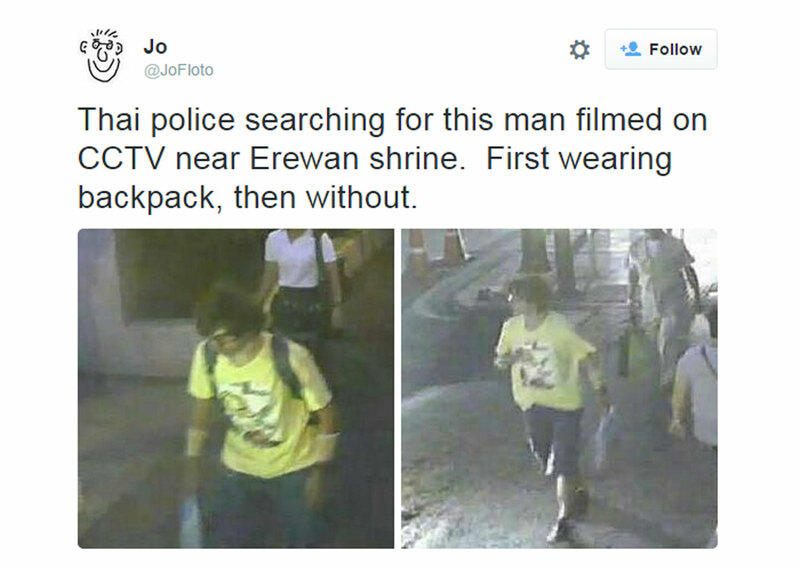 He was first wearing a backpack, and later appeared without it. 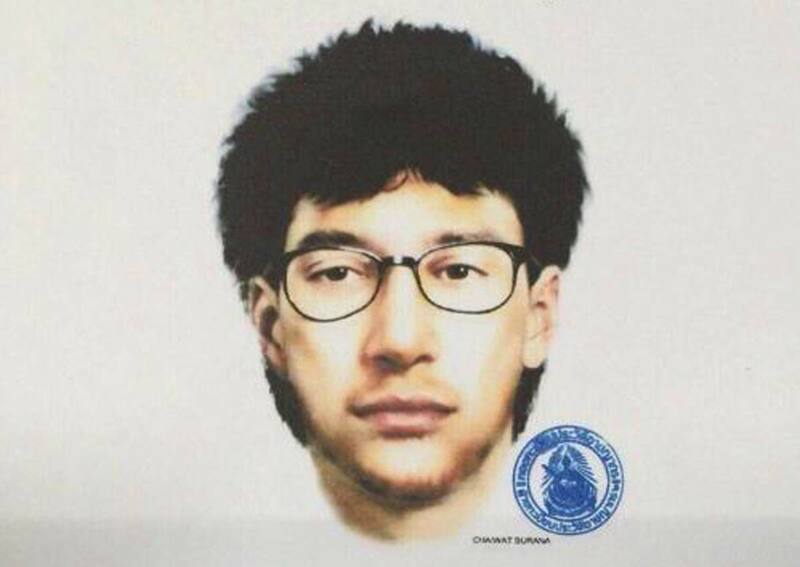 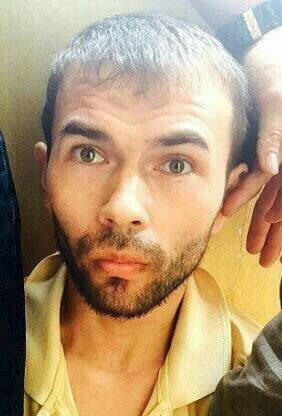 Thai police are now hunting for him. 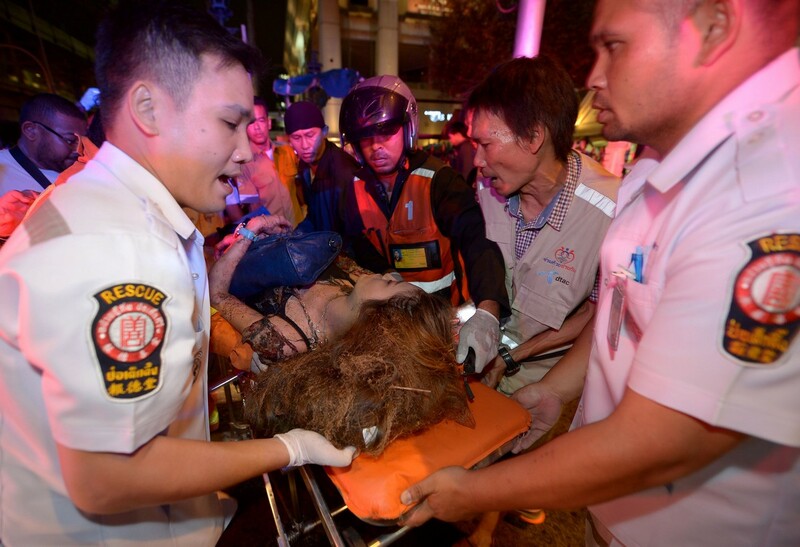 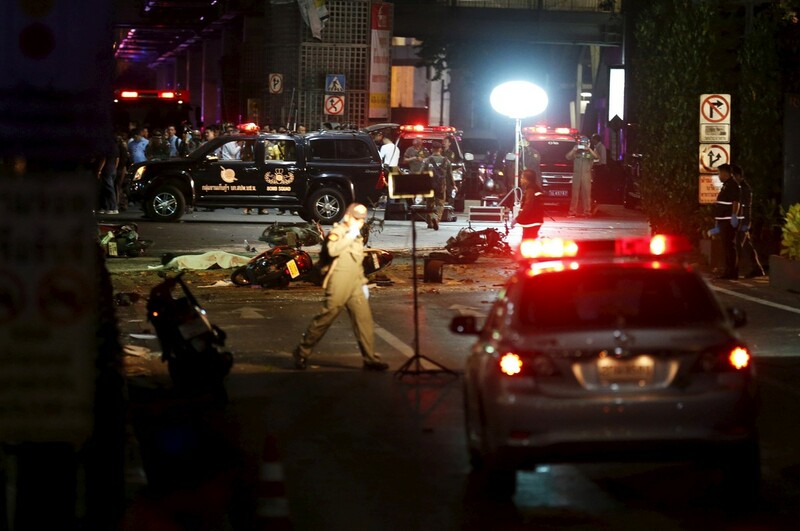 BANGKOK - Thailand's junta leader said Tuesday a suspect had been identified in the bombing of a packed Bangkok religious shrine, condemning the blast that killed at least 20 people as the "worst ever attack" on the kingdom. 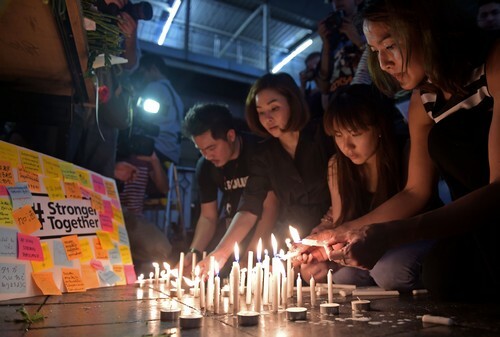 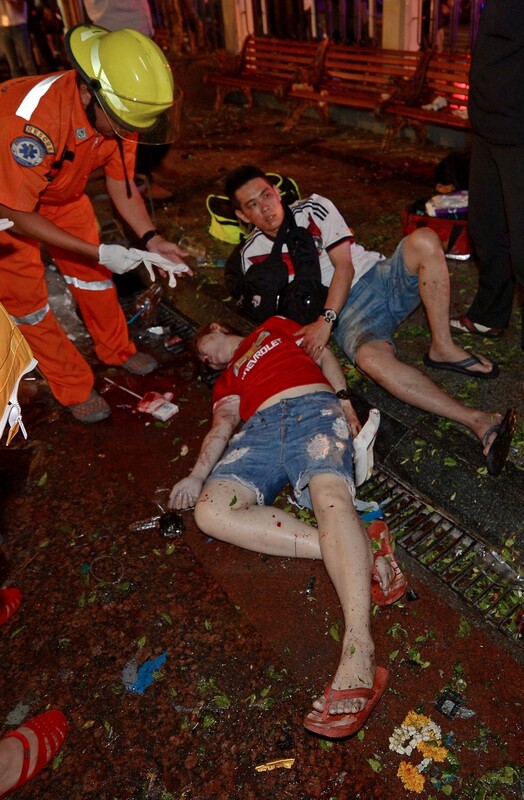 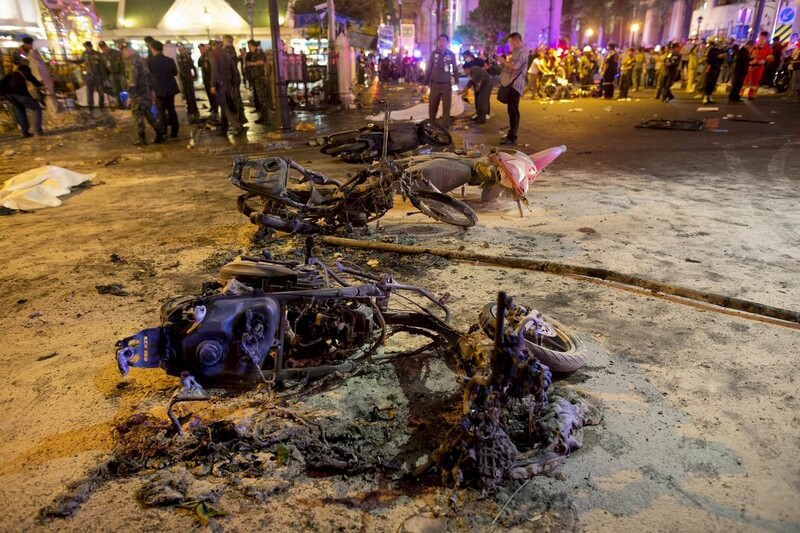 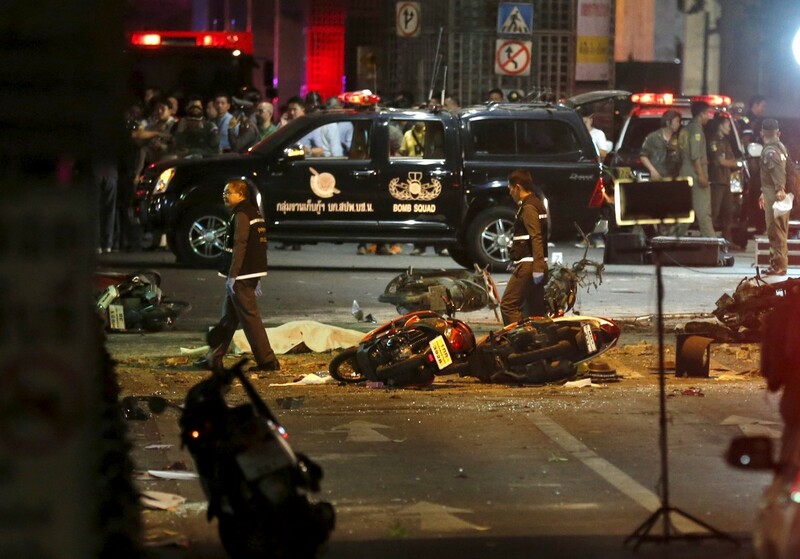 Chinese, Hong Kong, Singaporean, Indonesian and Malaysian citizens were among the 20 people killed, police said. 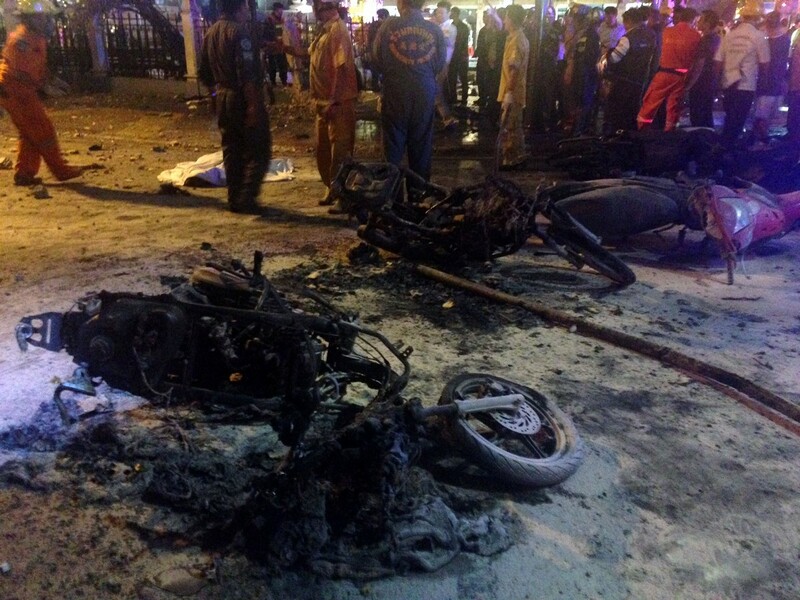 More than 100 other people were injured as the blast left body parts strewn across crushed pavement, alongside shattered windows and incinerated motorcycles. 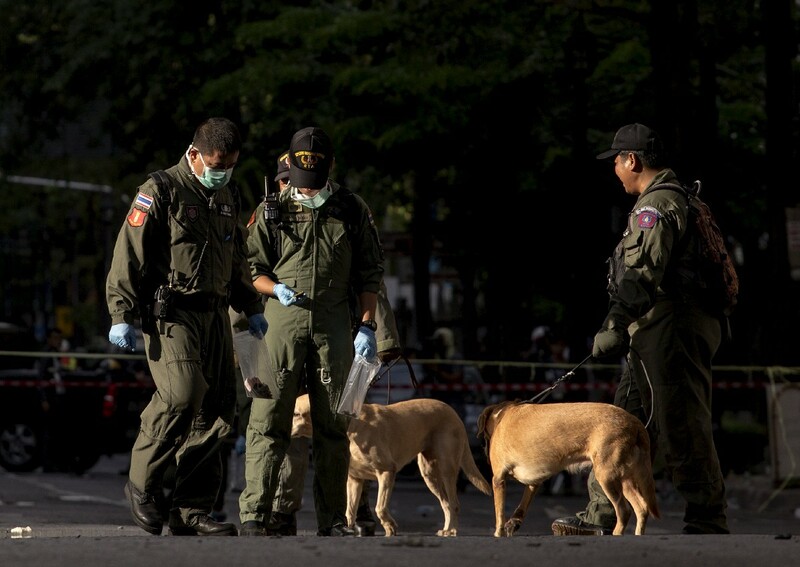 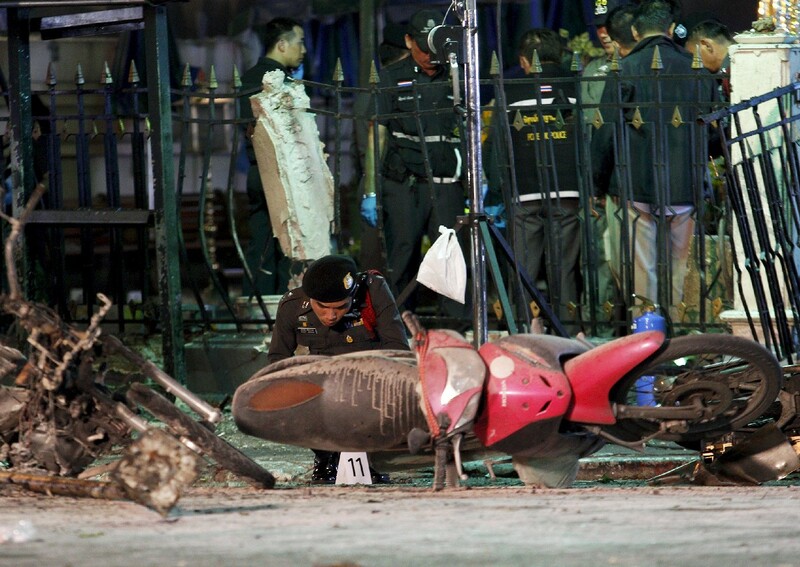 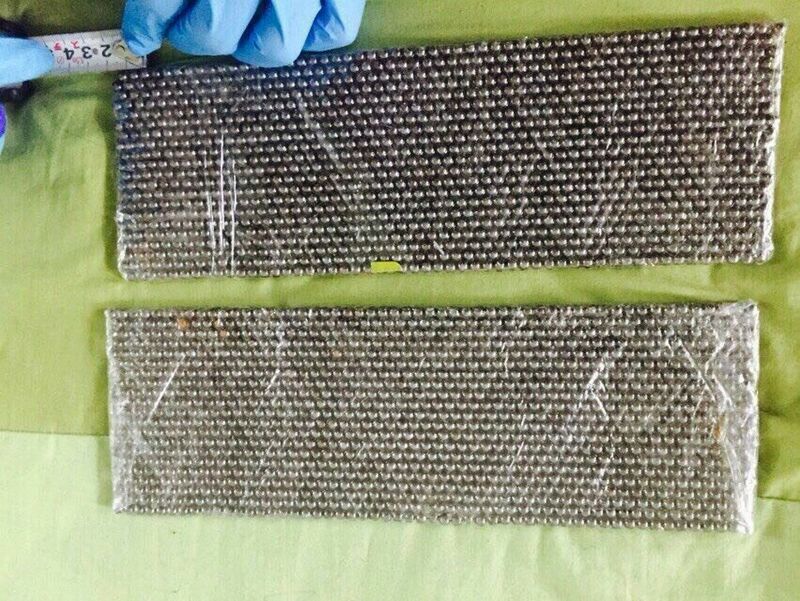 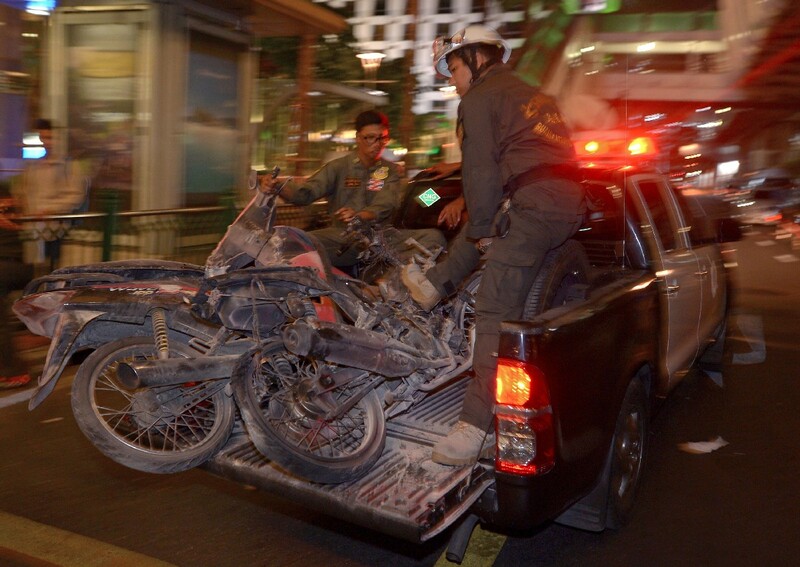 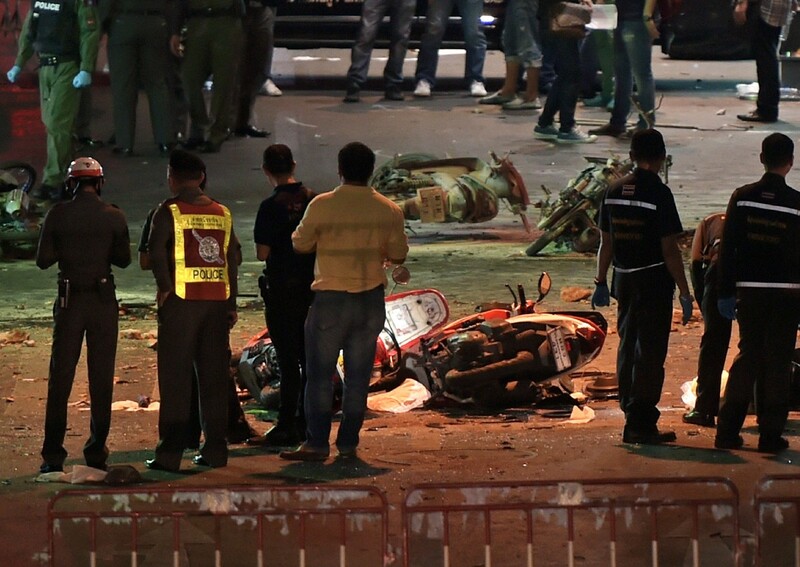 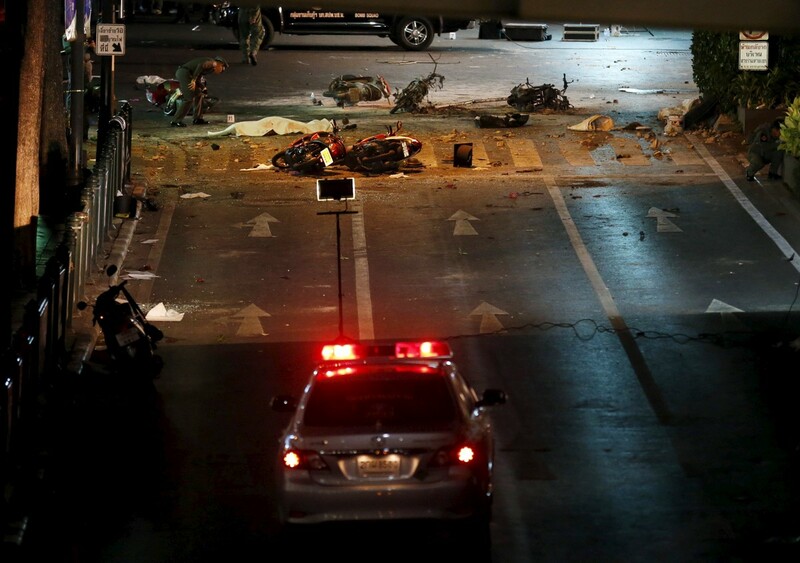 Junta chief Prayut Chan-O-Cha on Tuesday branded the bombing the "worst ever attack" on Thailand, as he gave the first indications of who authorities believed were responsible. 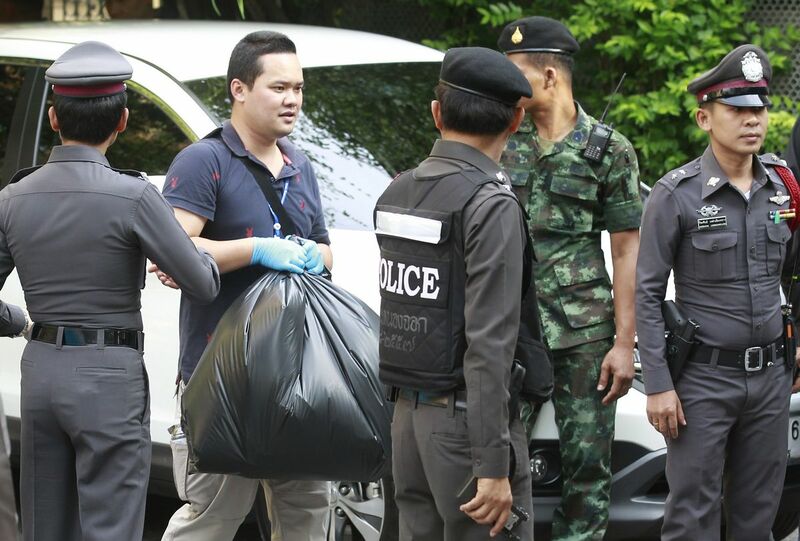 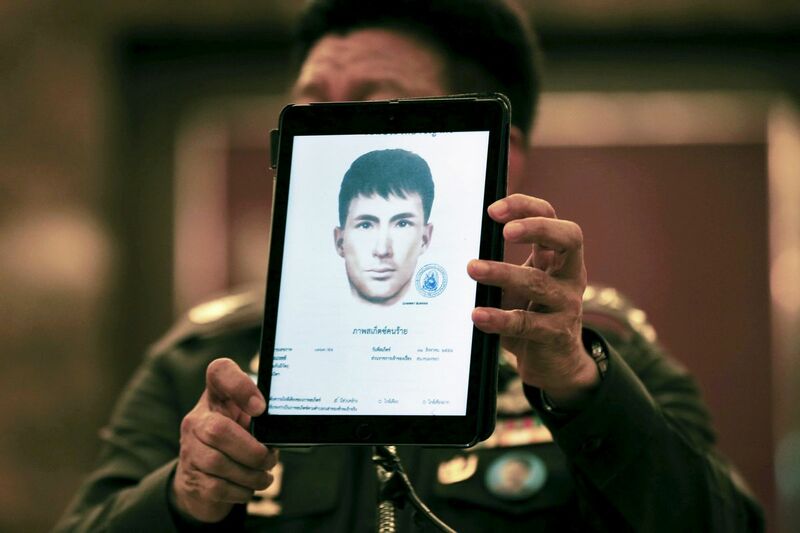 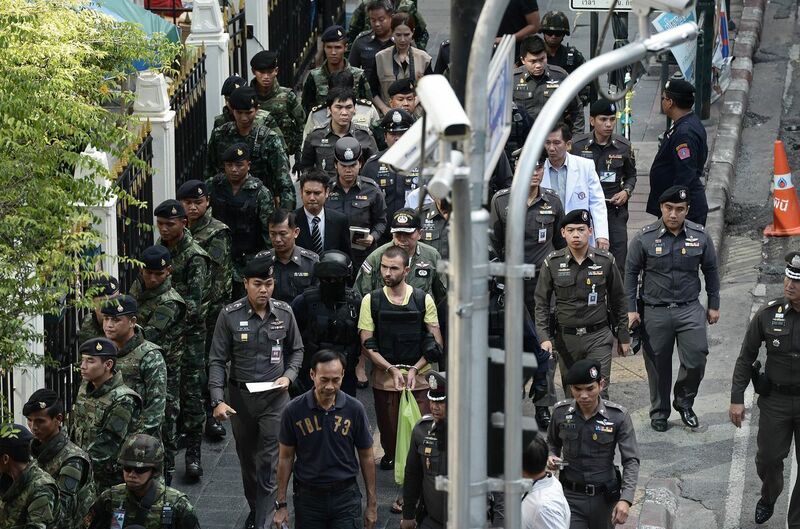 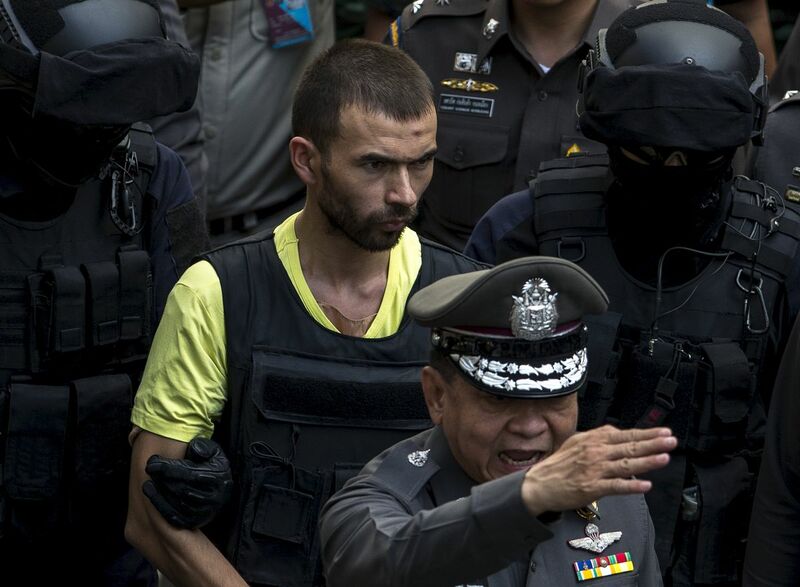 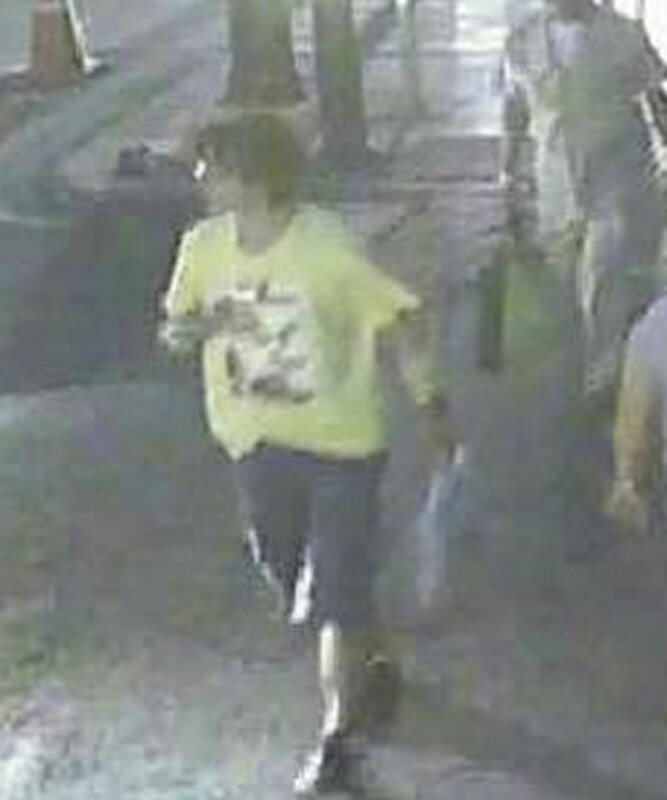 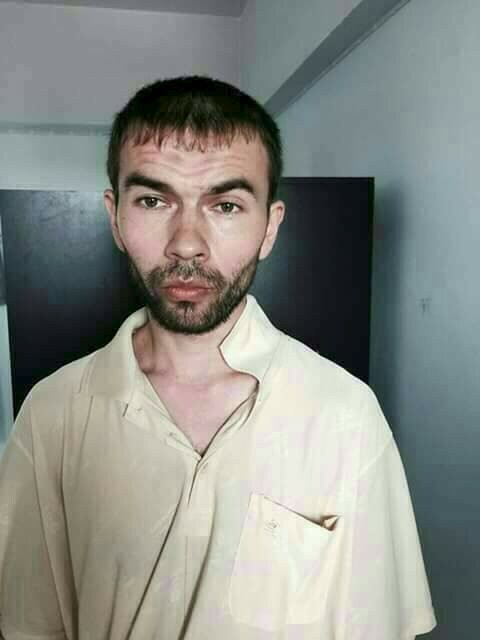 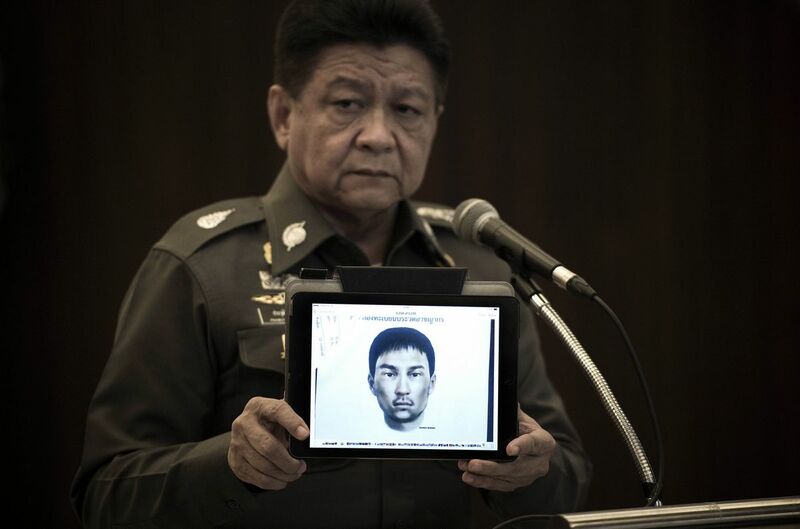 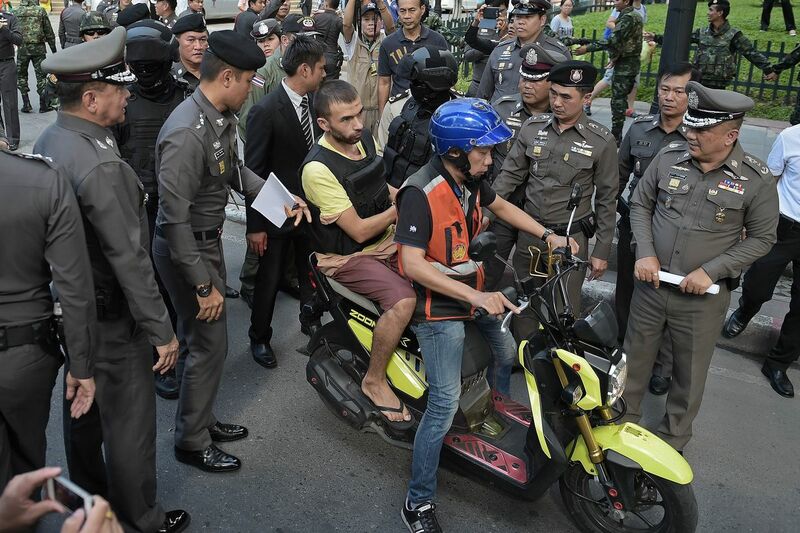 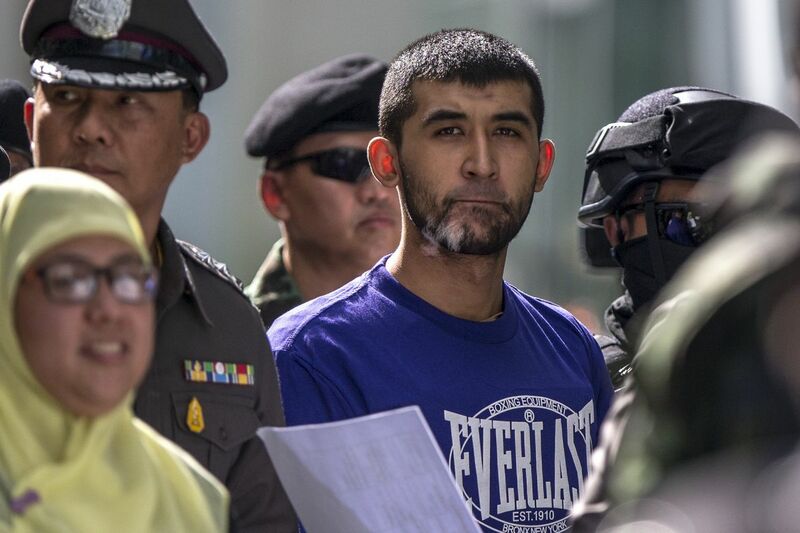 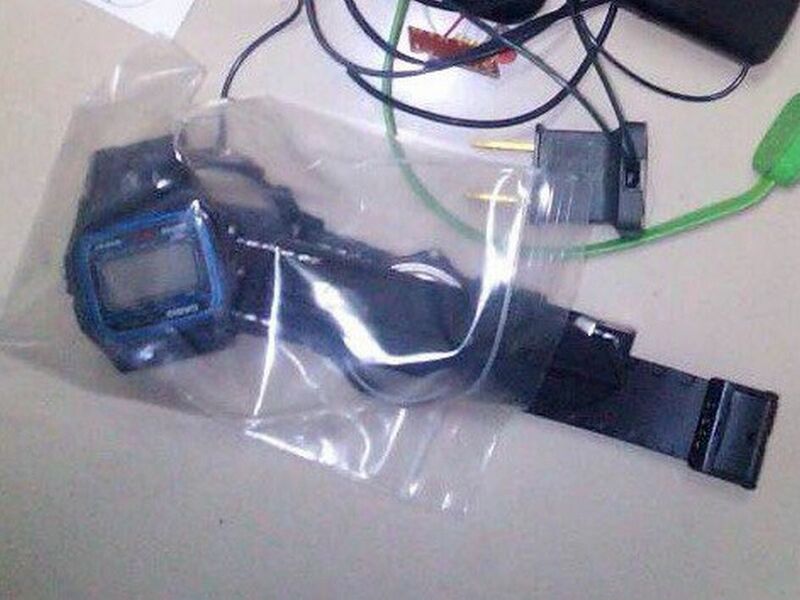 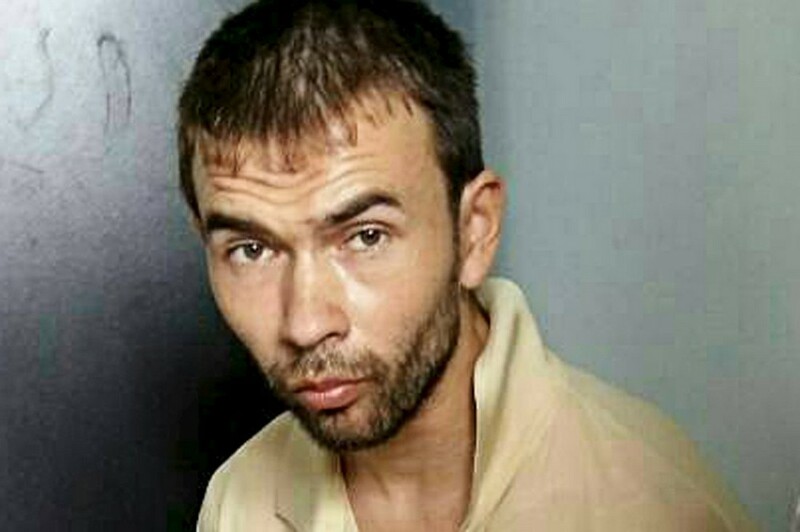 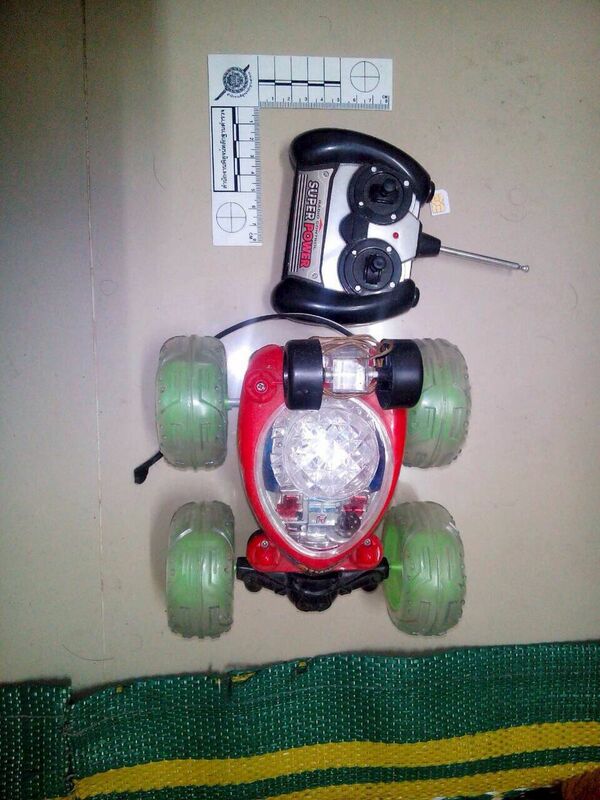 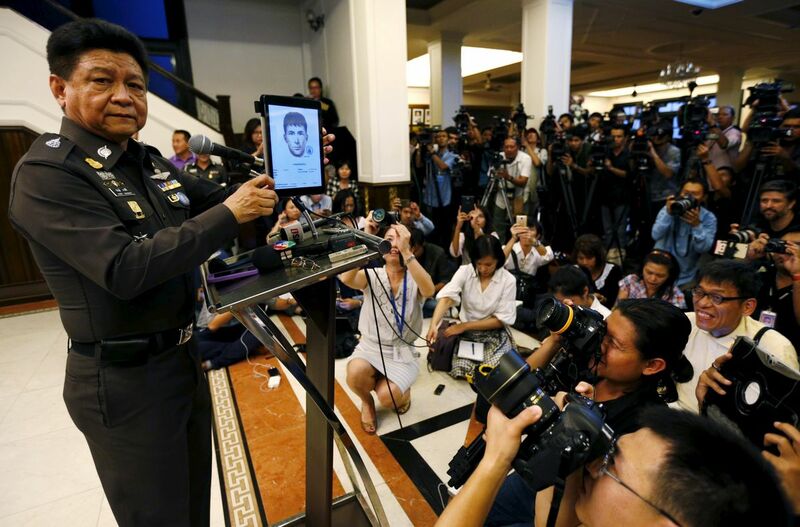 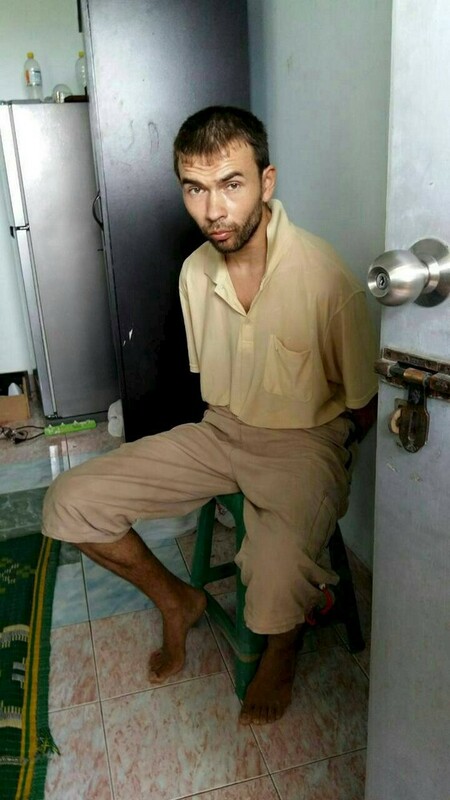 "Today there is a suspect... we are looking for this guy," Prayut told reporters, adding the man was seen on closed circuit television at the blast site. 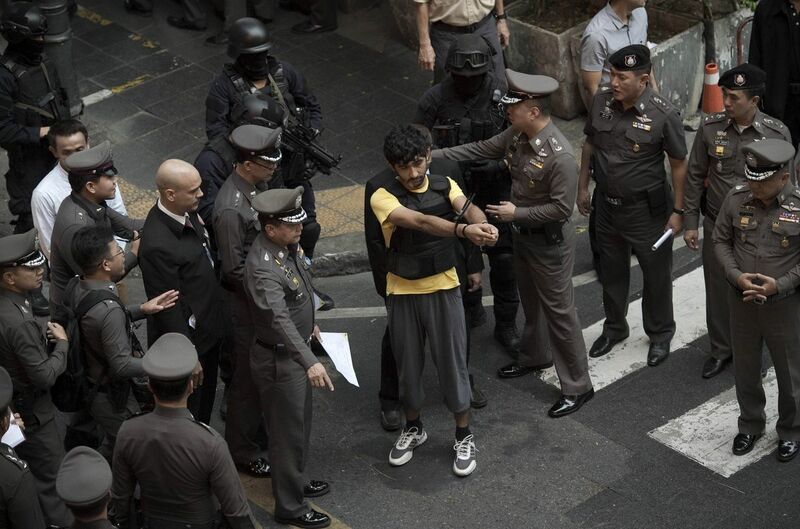 Prayut said the male suspect was believed to be from an "anti-government group based in Thailand's northeast" - the heartland of the kingdom's Red Shirt movement that opposes the military junta. 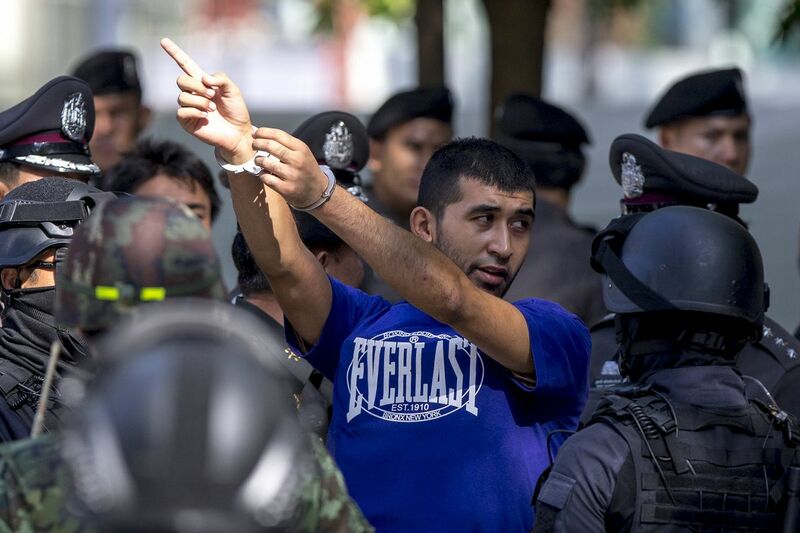 Bangkok has endured more than a decade of deadly political violence, with the junta ruling the nation since May last year after toppling the elected government of Yingluck Shinawatra. 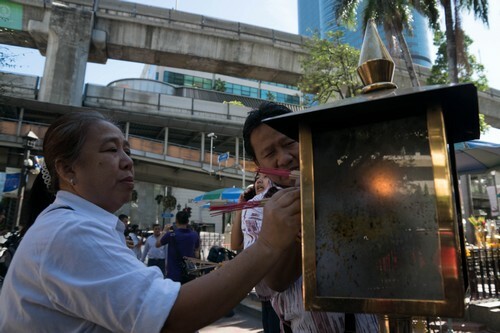 The Red Shirts are a grassroots network of rural and urban poor that are loyal to Yingluck and her self-exiled brother, Thaksin Shinawatra, a populist politician who was a previous prime minister. 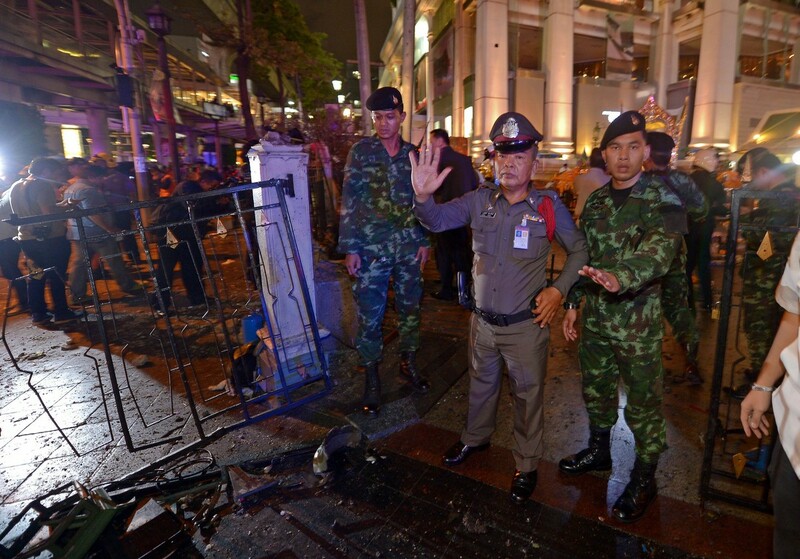 But no-one claimed responsibility for the assault and security analysts expressed scepticism over the government's lightning move to cast suspicion on its opponents. 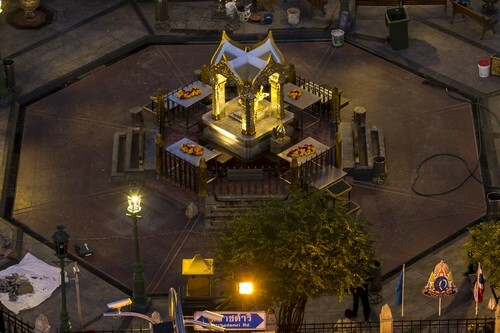 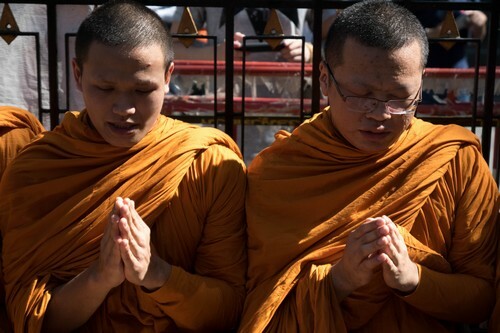 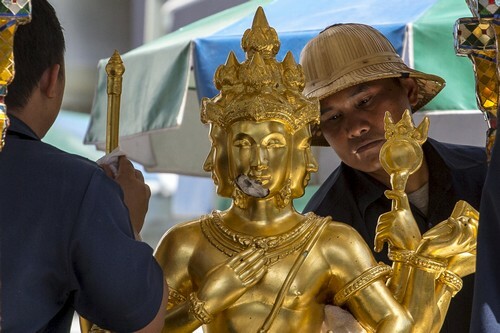 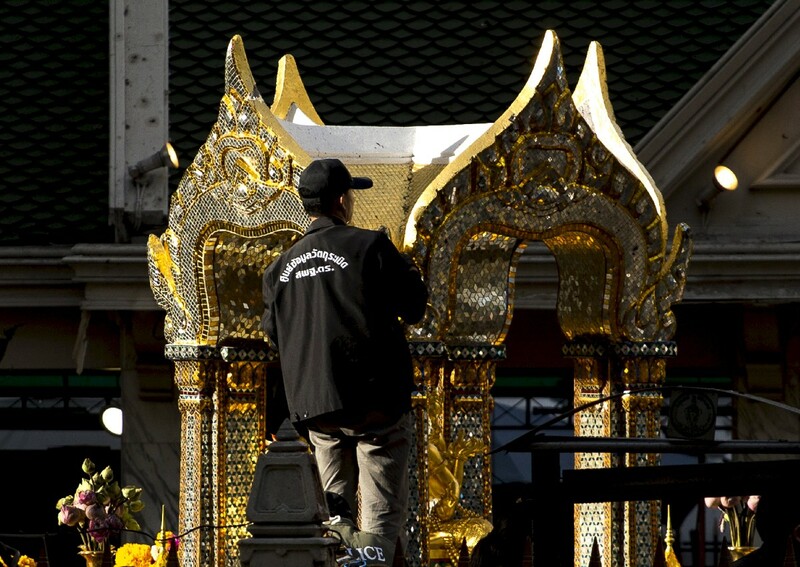 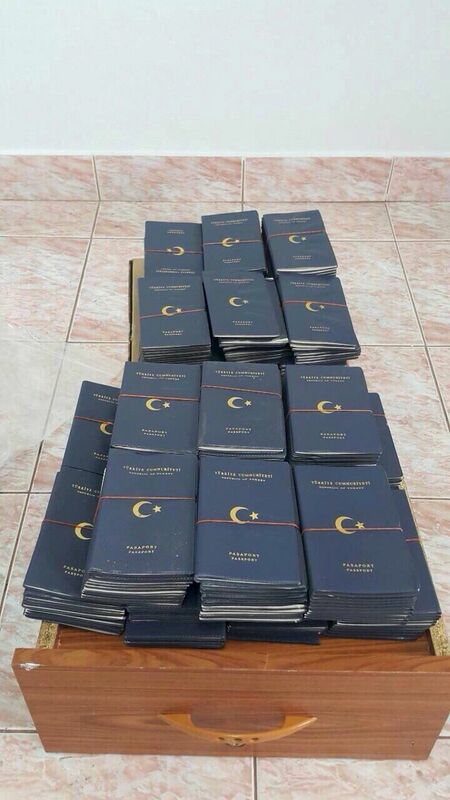 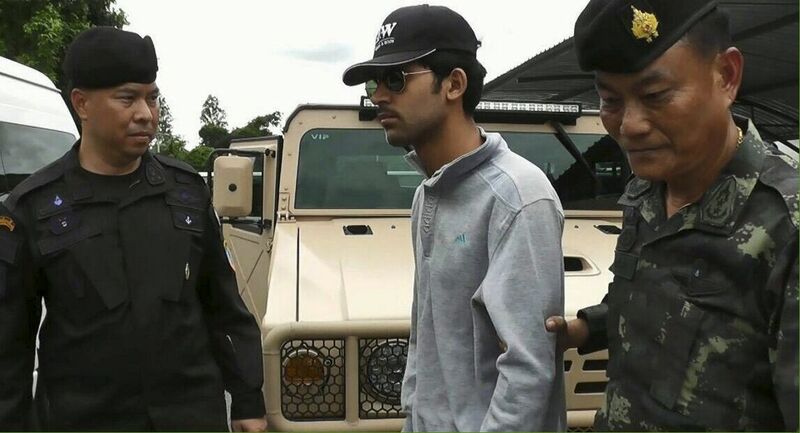 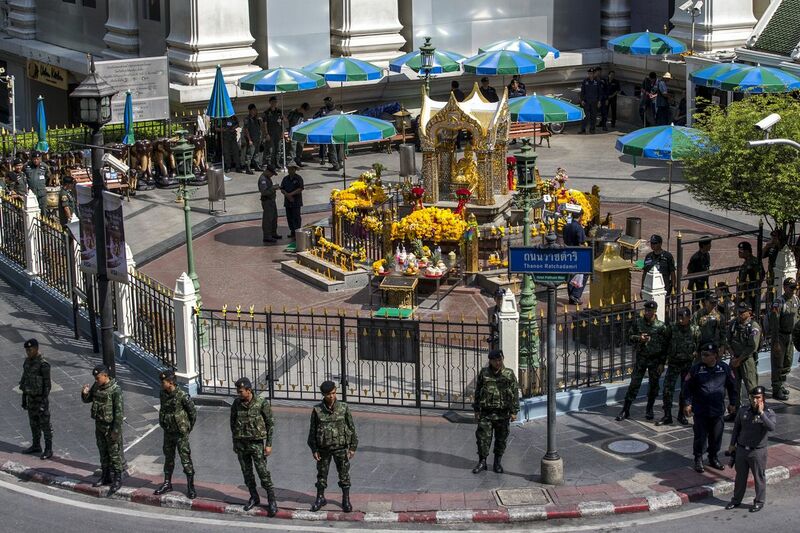 "Even if they (Red Shirts) are hell-bent on bringing down the government I just can't see them targeting a Hindu or any other religious shrine," Zachary Abuza, an independent expert on Thai security, told AFP. 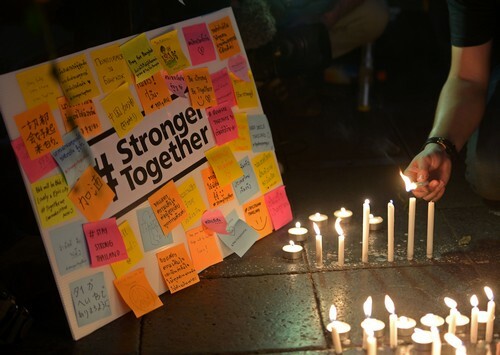 "That would really alienate many of their supporters." 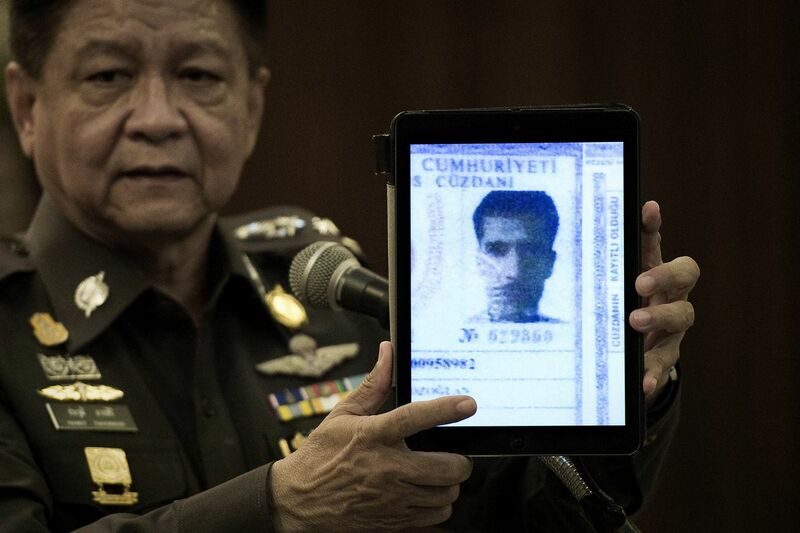 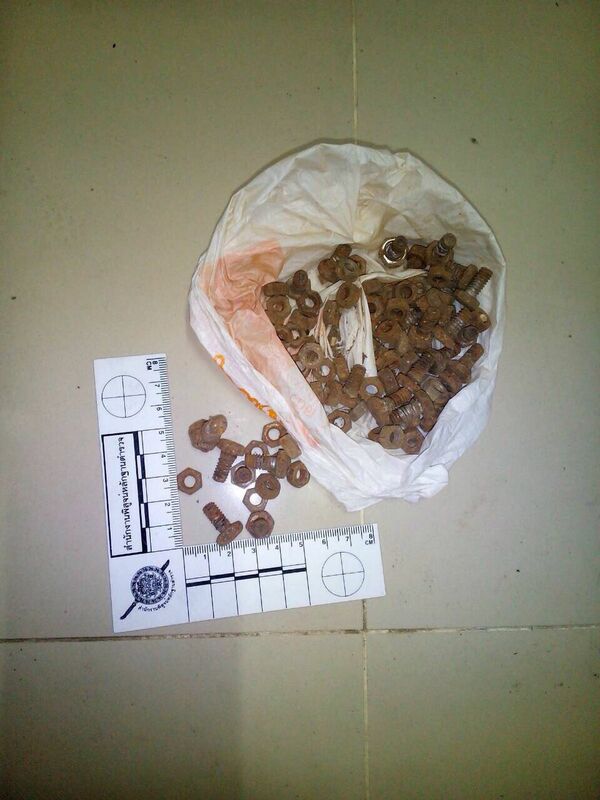 Muslim rebels from the country's far south have also waged a separatist insurgency for more than a decade that has claimed thousands of lives, mostly civilians. 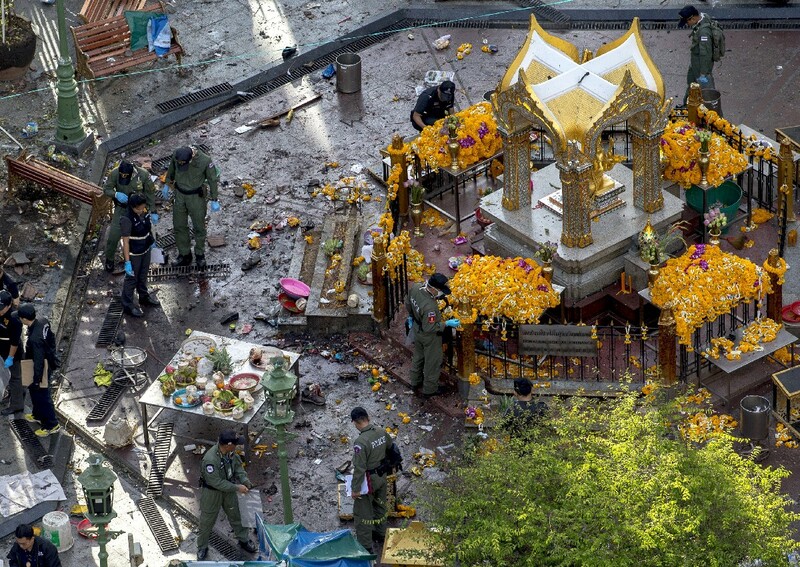 Junta leaders said the bomb was aimed at damaging the country's tourist industry, which is a rare bright spot in an otherwise gloomy economy, and tarnishing the junta's reputation. 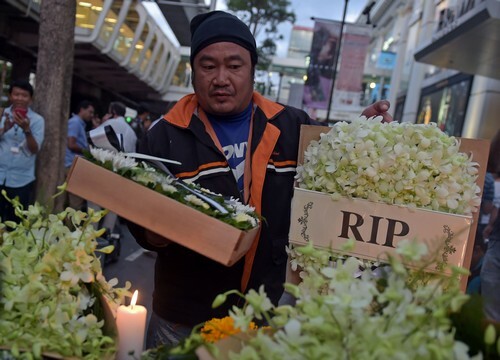 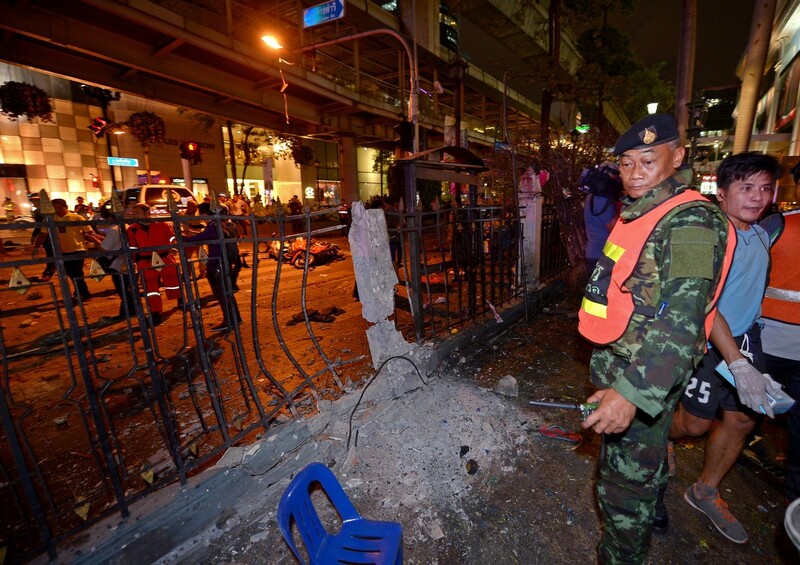 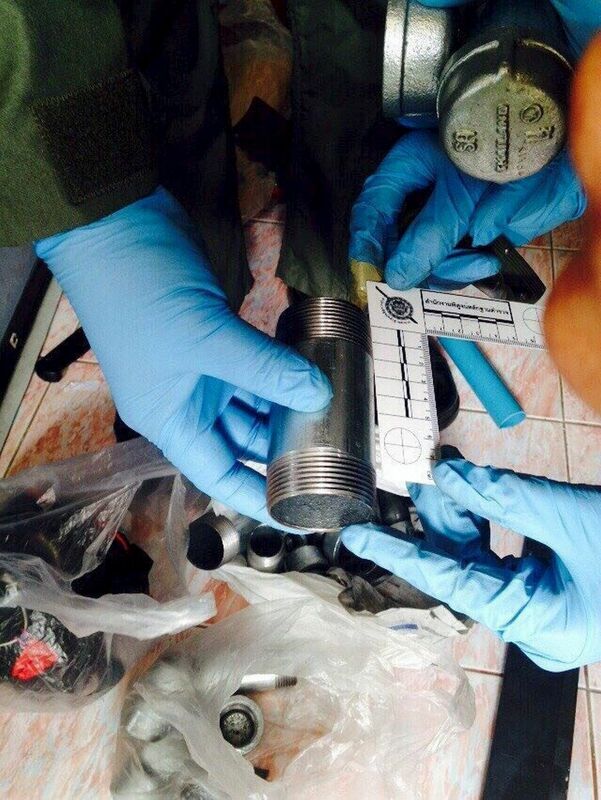 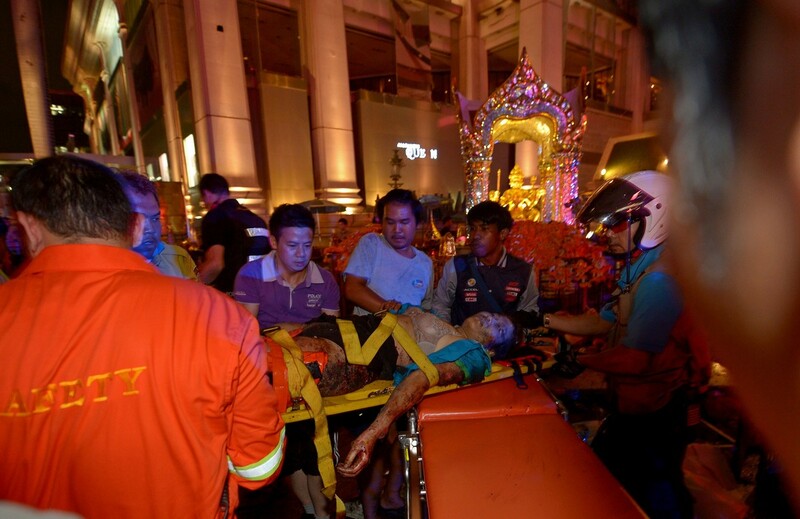 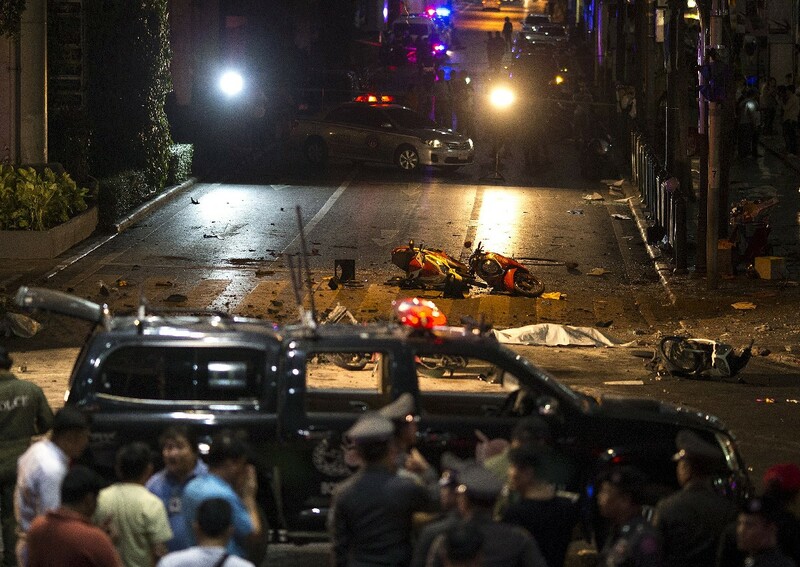 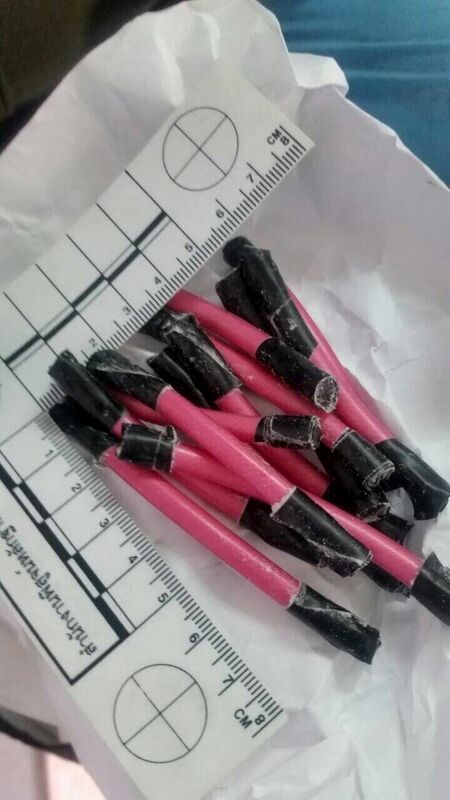 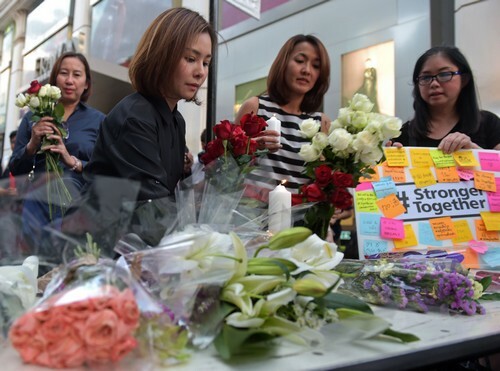 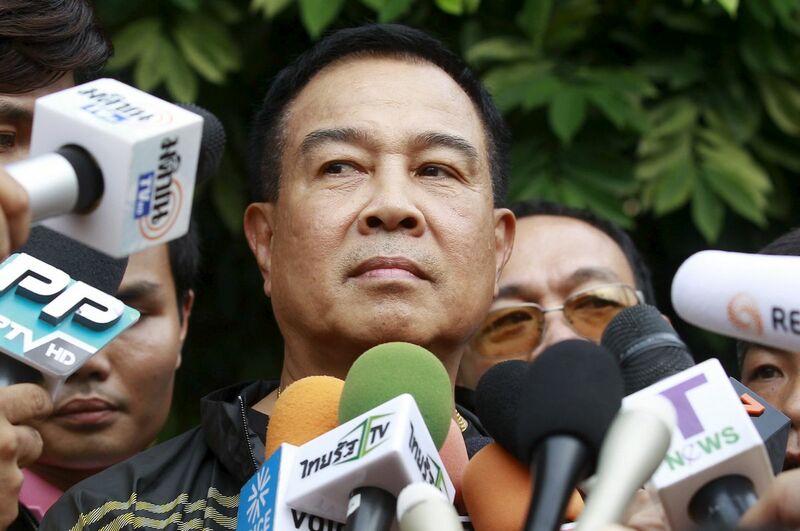 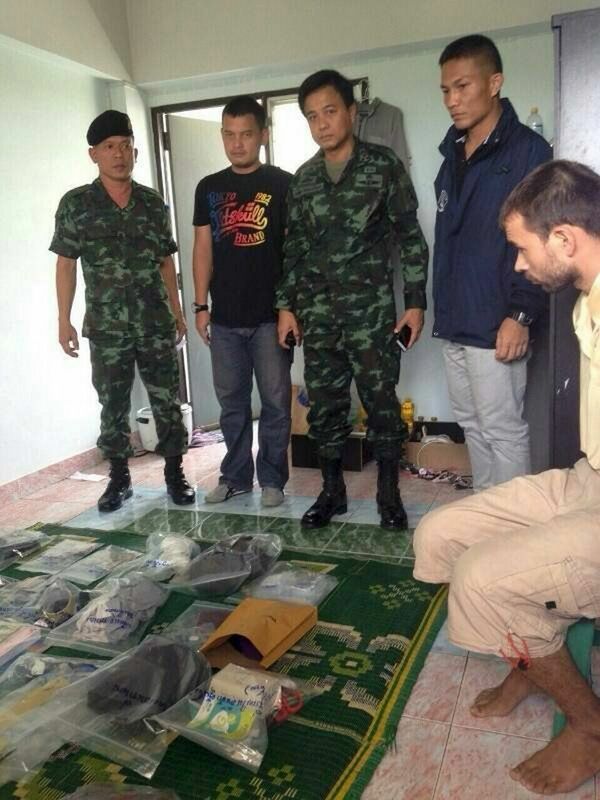 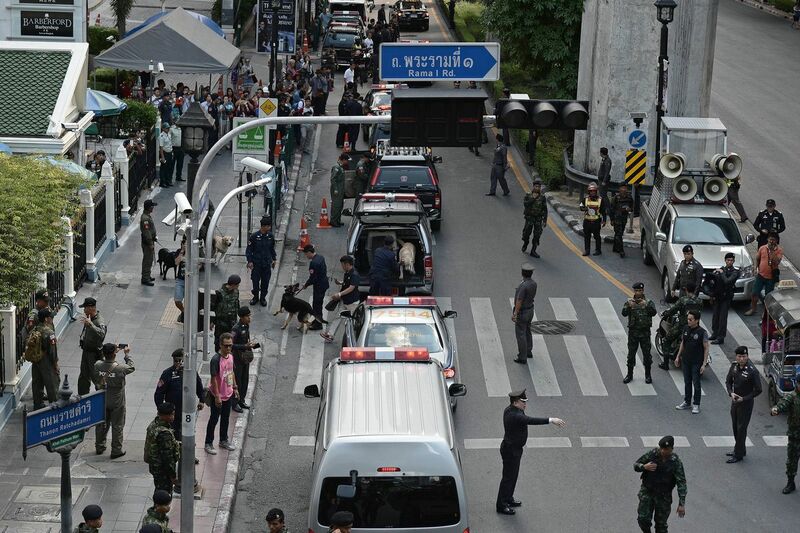 "(The attackers) had the clear target of destroying our economy and tourism.... and discrediting the government," Defence Minister Prawit Wongsuwon told reporters. 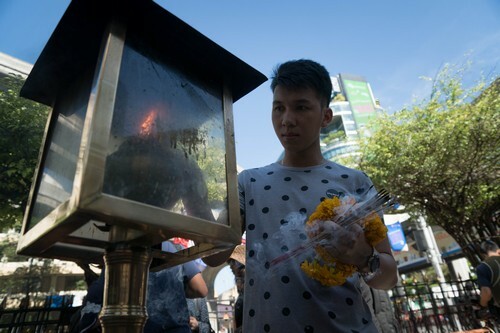 Thailand's baht currency slumped to a more than six-year low on Tuesday and shares fell in Bangkok over concerns the attack could damage the tourism sector. 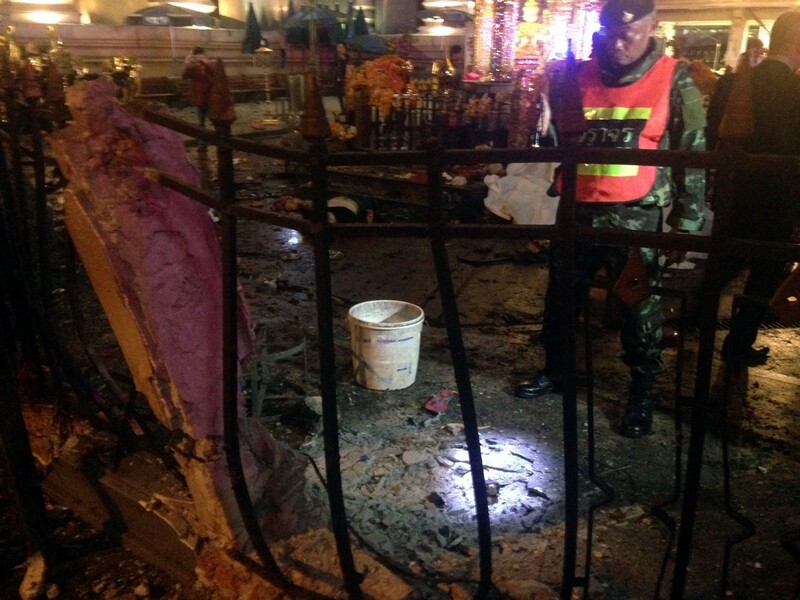 The blast site remained cordoned off early as bomb experts photographed the area scouring for clues, an AFP reporter at the scene said. 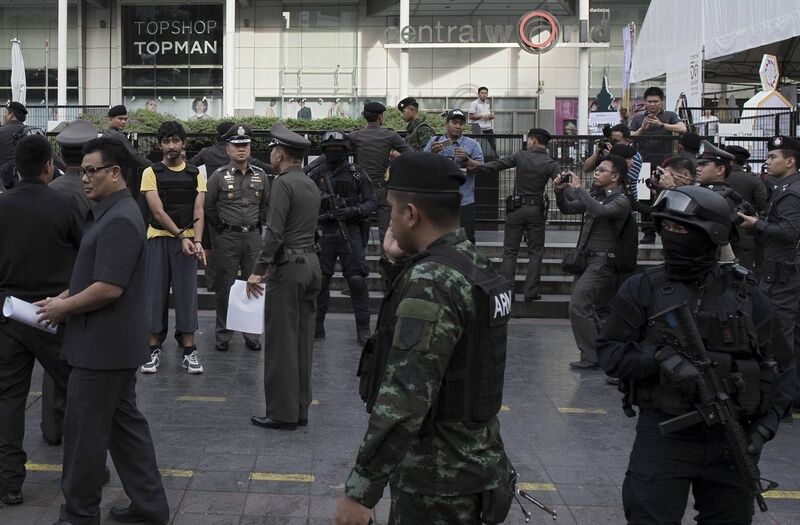 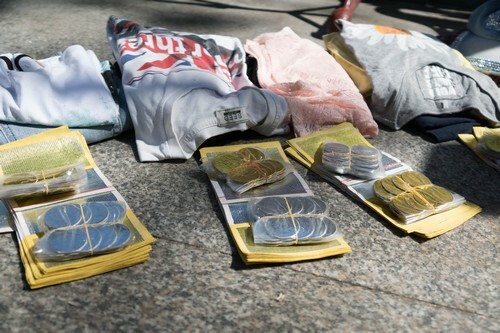 Police also tightened security across Bangkok, with hundreds of schools closed and checkpoints thrown up across the city. 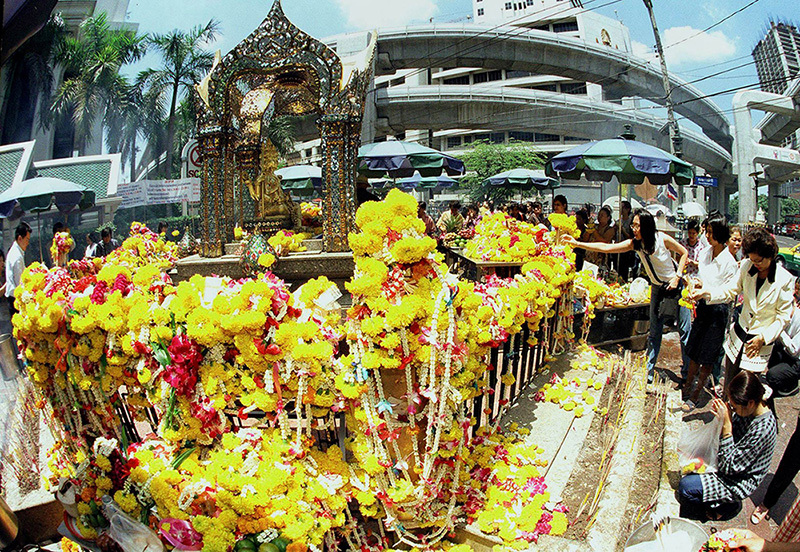 Built in 1956 the Erawan is an enormously popular shrine to the Hindu god Brahma but is visited by thousands of Buddhist devotees every day. 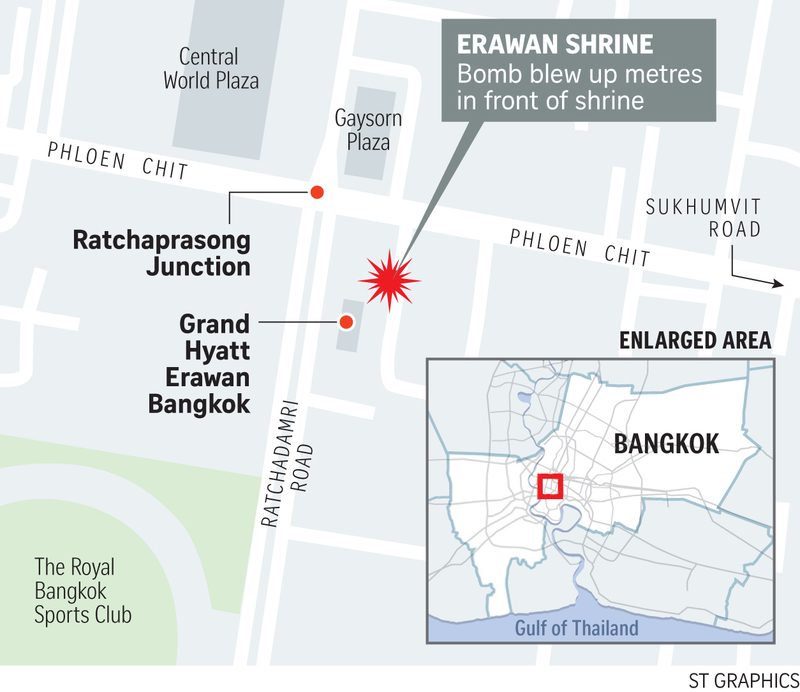 The bomb was detonated shortly before 7:00 pm (1200 GMT) in the middle of the city's rush hour, sending a fireball into the sky as commuters and tourists fled in panic. 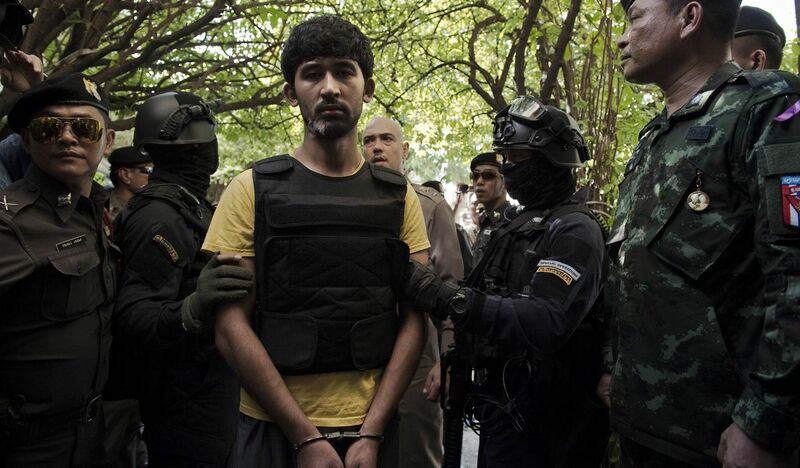 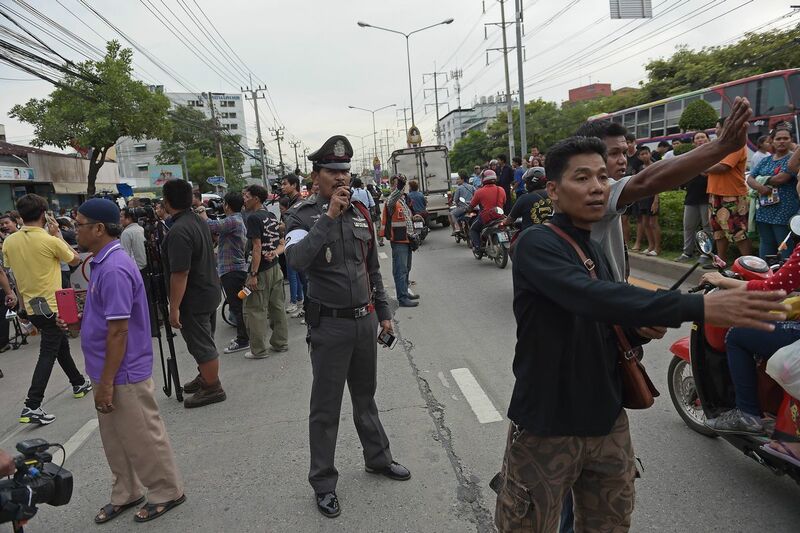 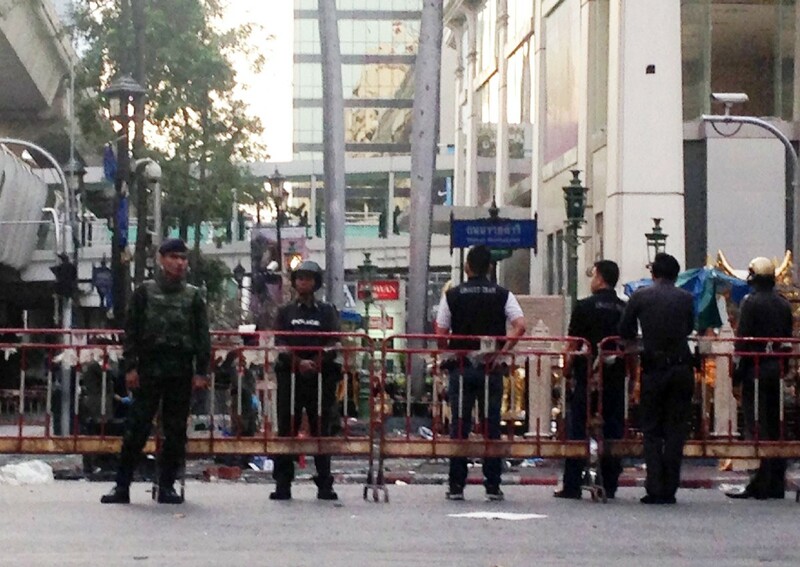 As dawn broke, Thais expressed fear about more potential violence in the coming days. 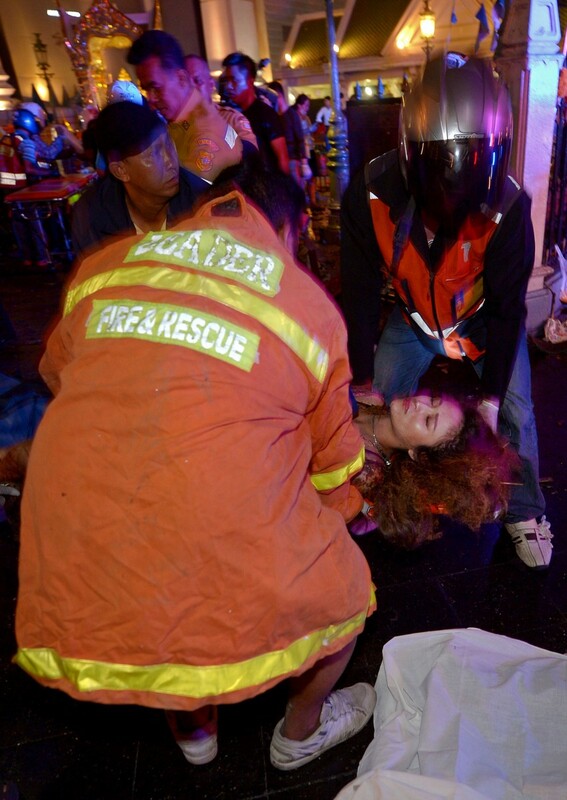 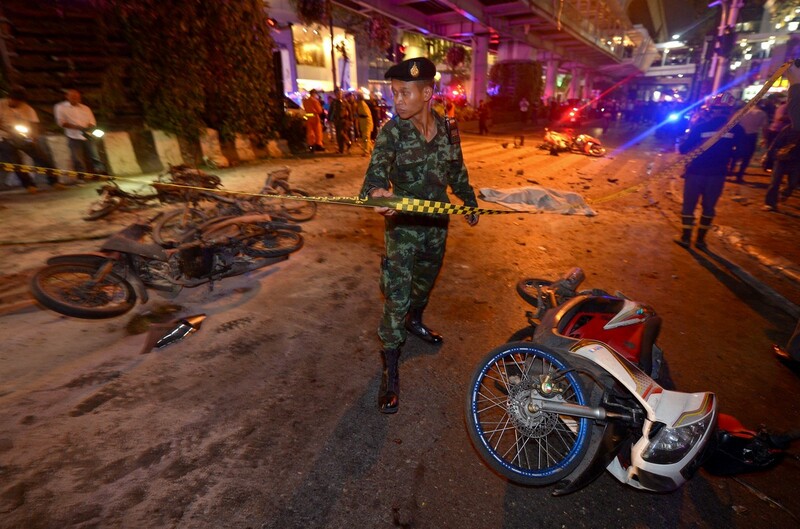 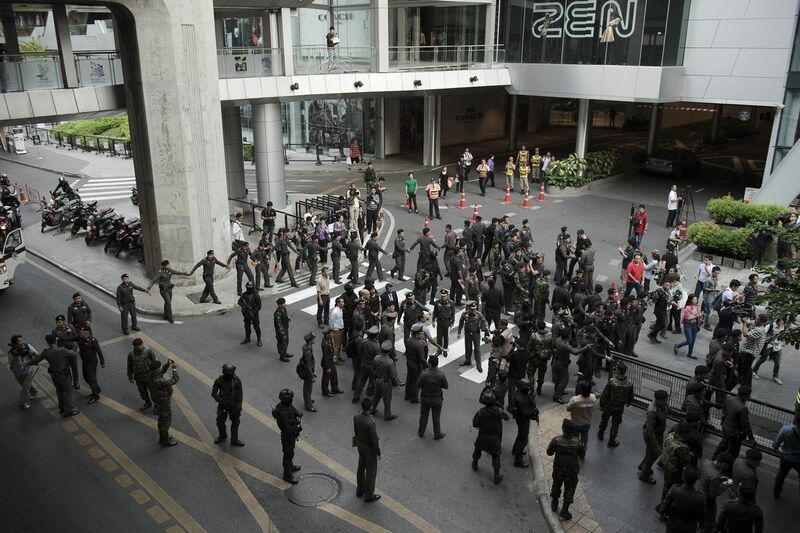 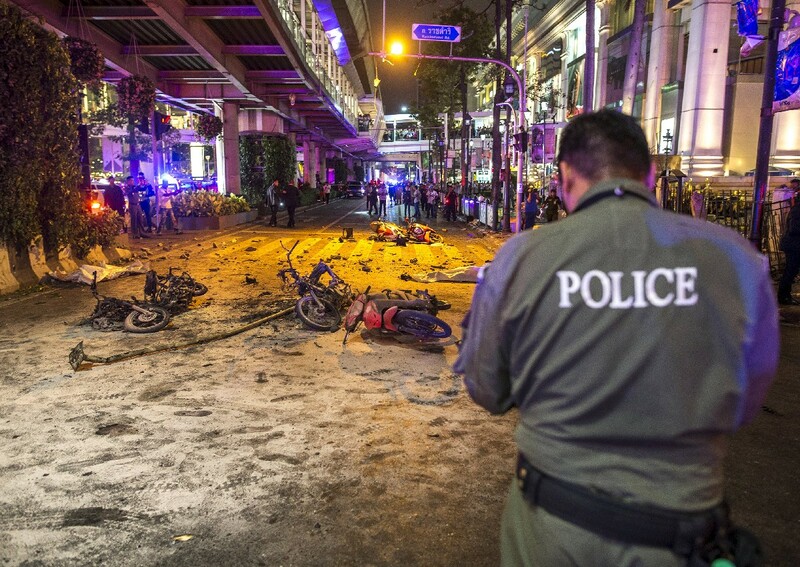 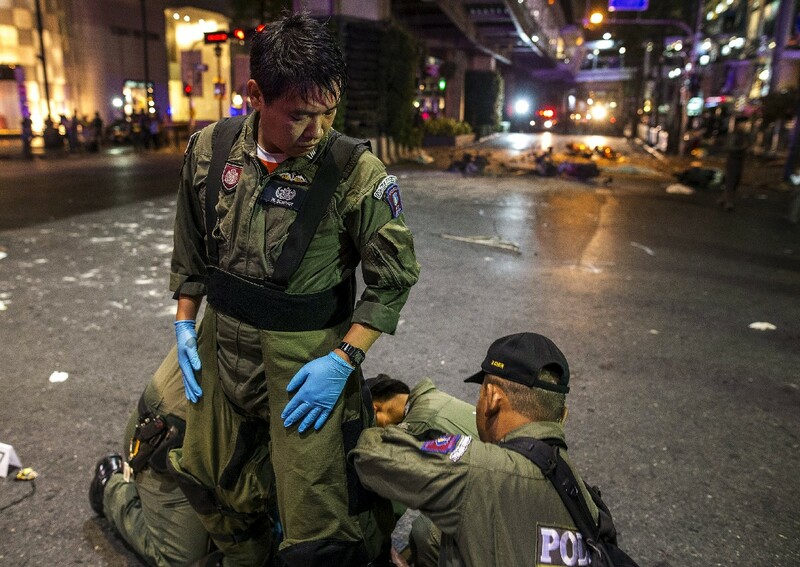 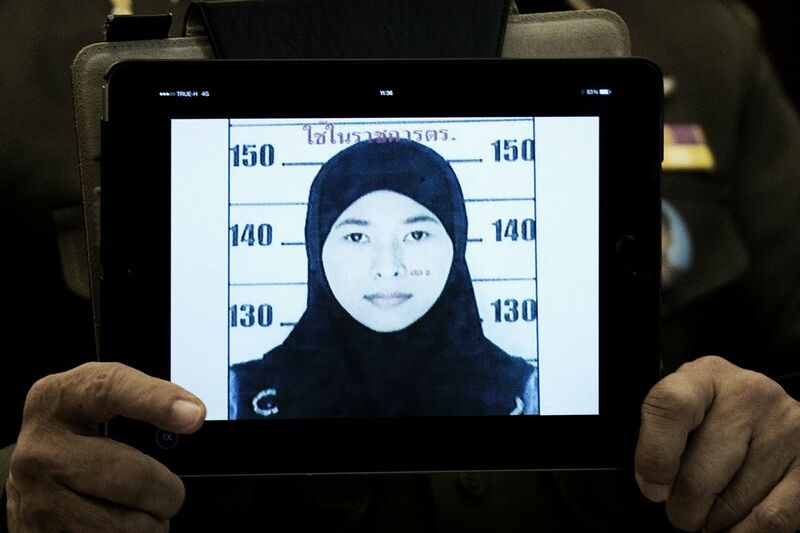 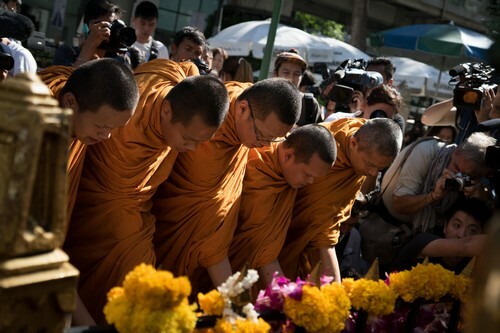 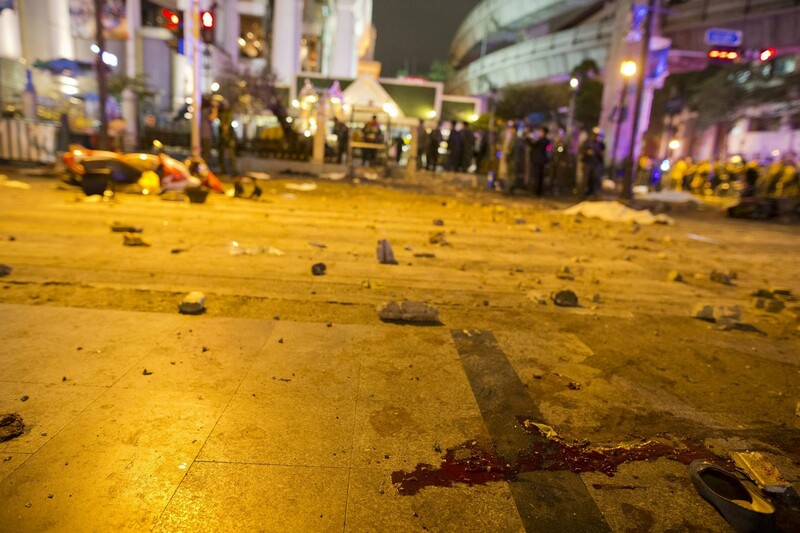 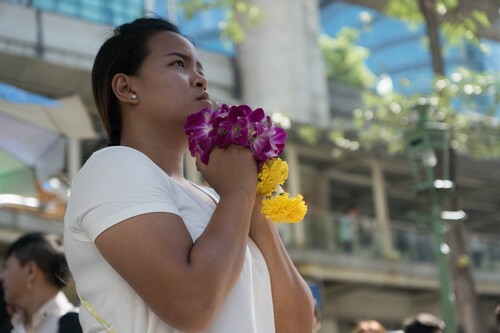 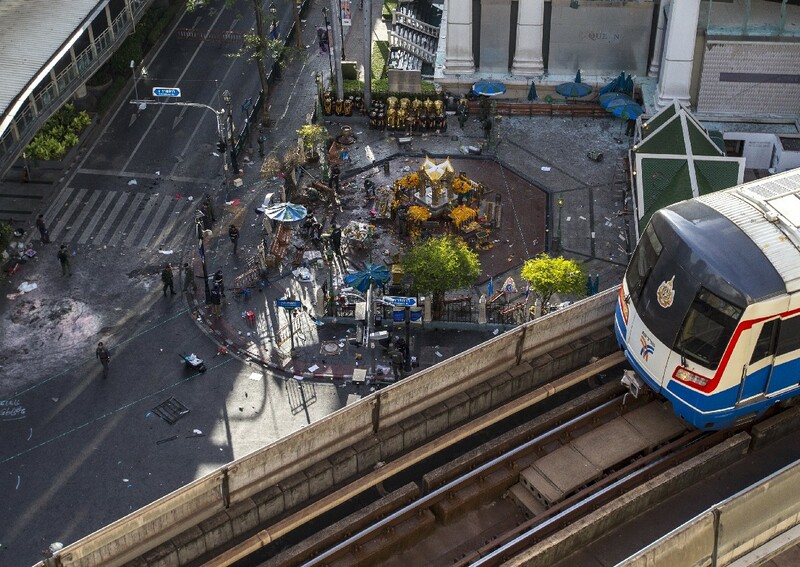 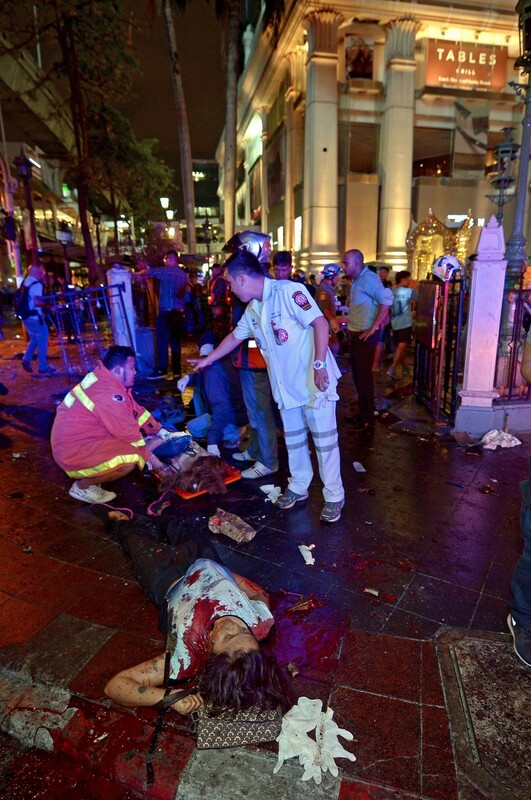 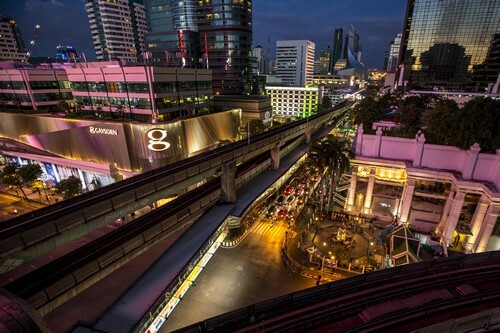 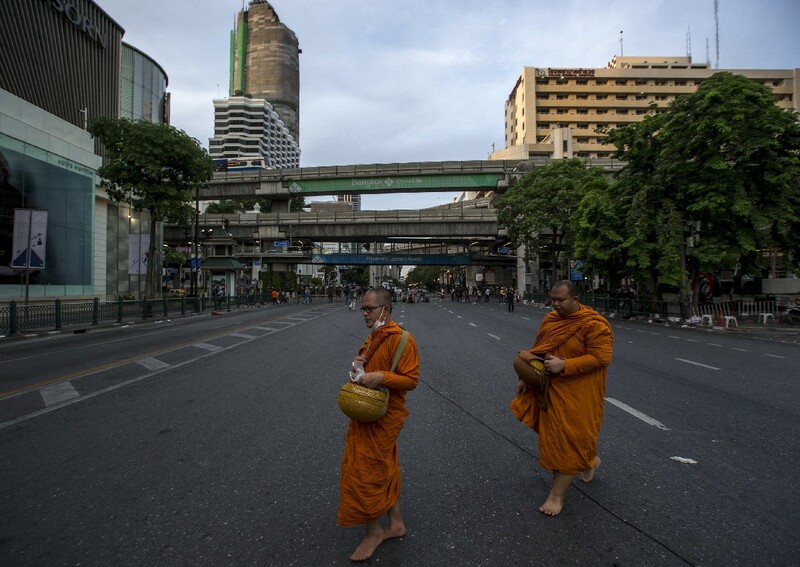 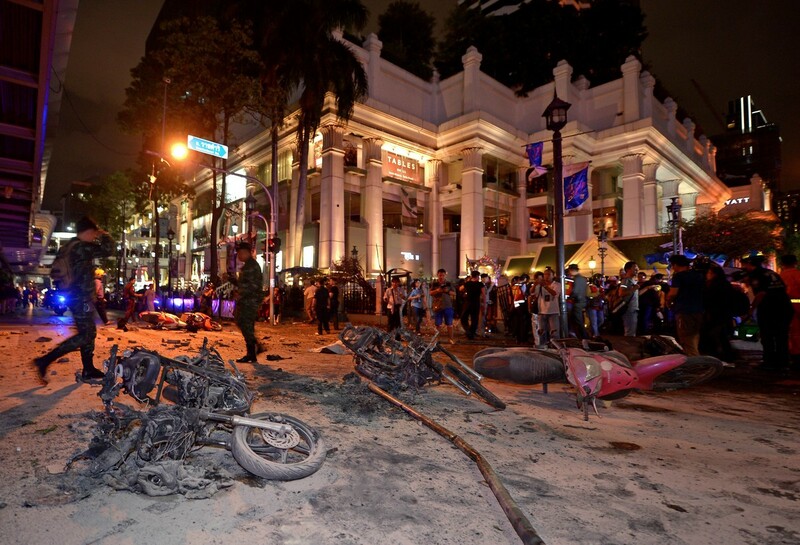 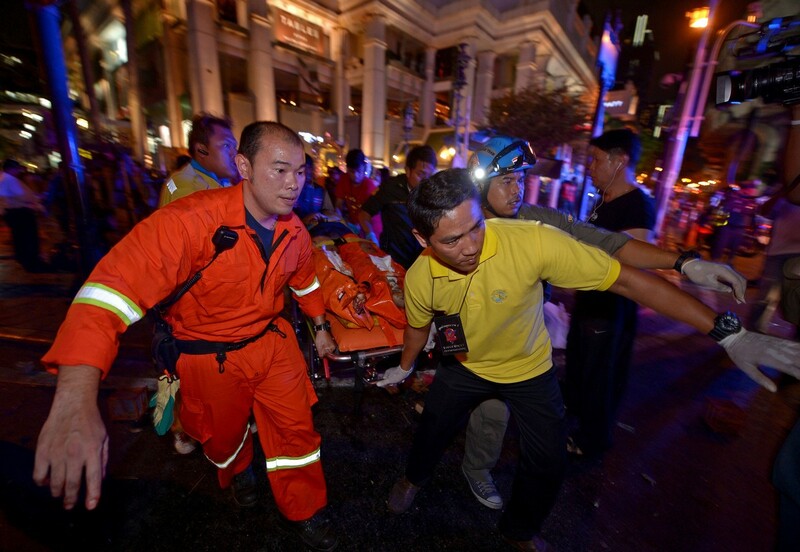 "I'm worried about Bangkok, I don't know what will happen next," one woman, who only gave her name as Rivewan, told AFP. 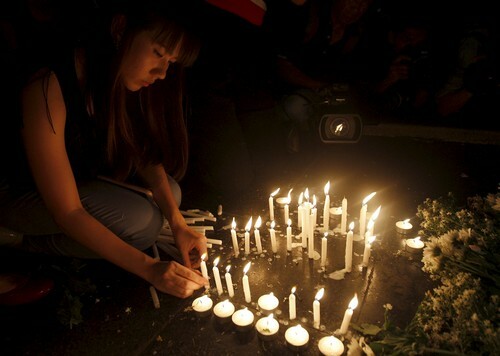 Around 1,000 people queued for hours at a nearby blood donation centre, many crying as they waited to be seen by nurses. 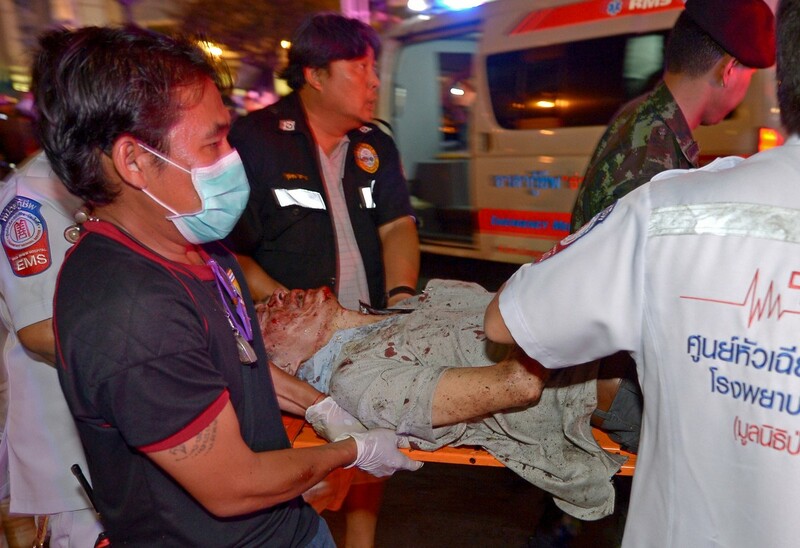 "This shouldn't have happened to the Thai people," Pongchai Kulsitthiwong, a 45-year-old mobile phone seller told AFP, tears rolling down his cheeks while waiting to give blood. 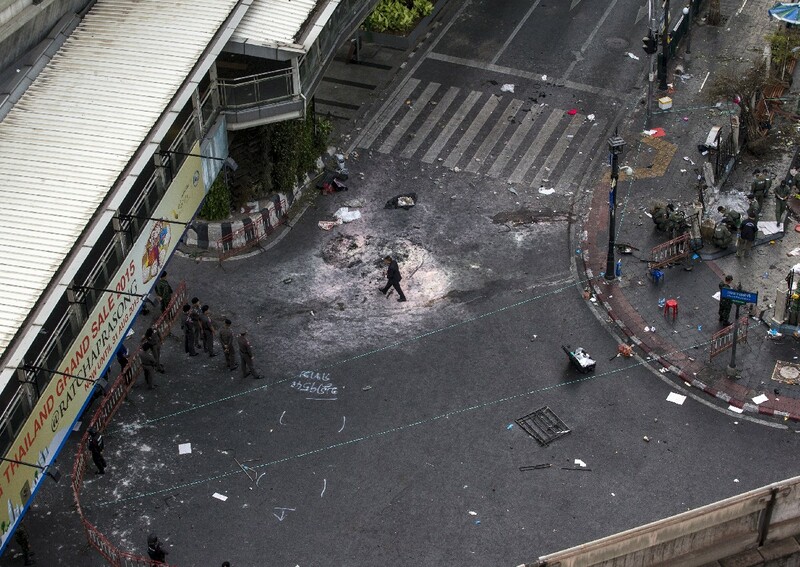 Bangkok's power struggle has seen repeated rounds of deadly street protests and bombings for nearly a decade. 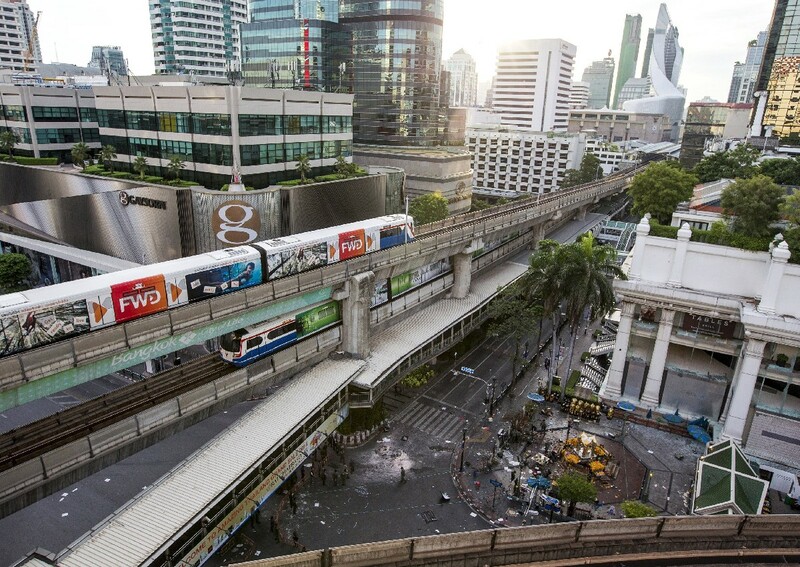 But none on Monday's scale. 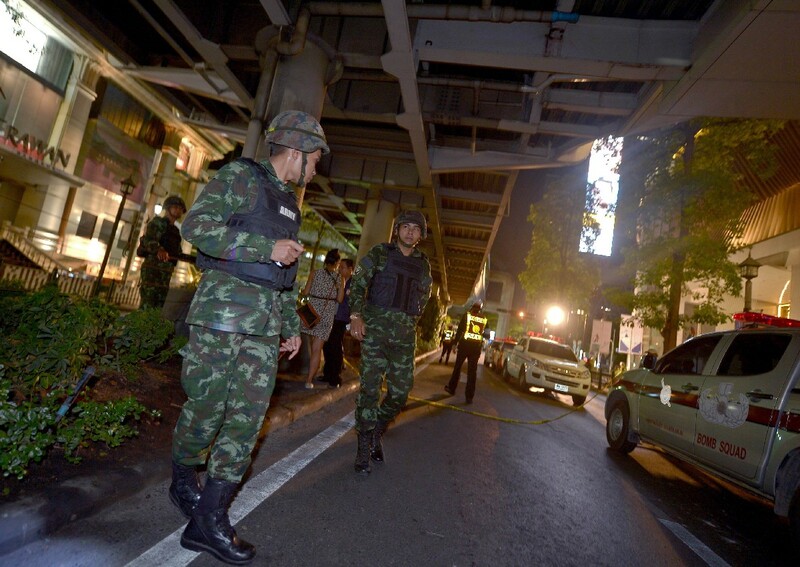 Armed elements on both sides, in a kingdom awash with military-grade weapons, have been known to instigate unrest at key moments. 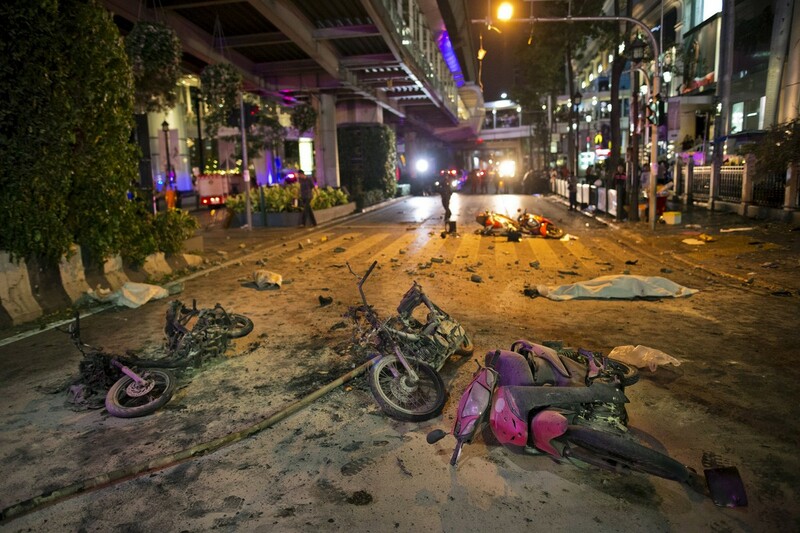 Many observers had predicted a fresh round of violence after the military seized power from Yingluck Shinawatra in last year's coup. 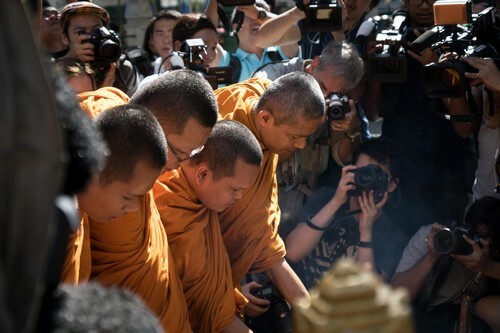 Thaksin Shinawatra, who was toppled by a 2006 coup, sits at the heart of the political divide. 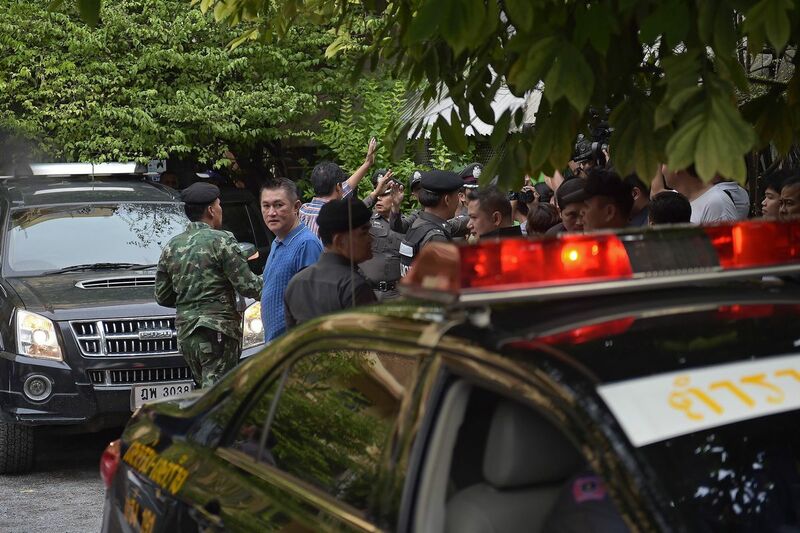 Parties led by him, his sister or their proxies have won every election since 2001 thanks to the votes of the rural north and northeast. 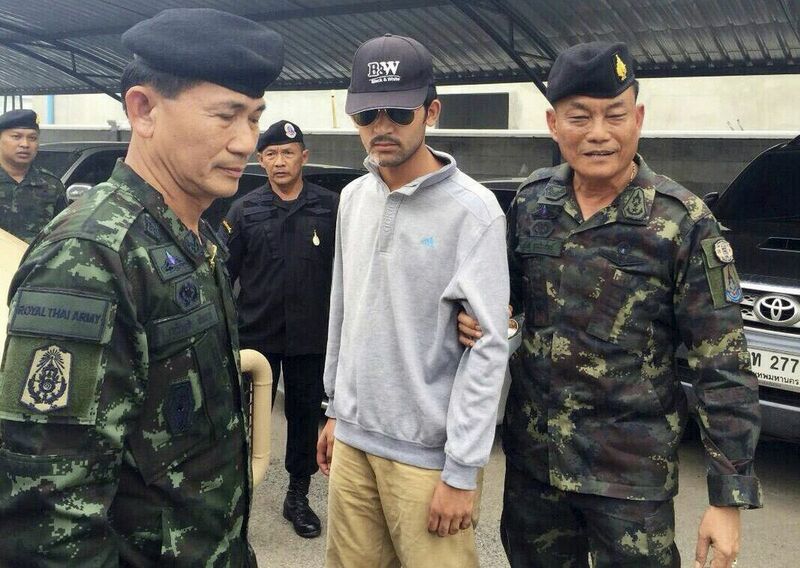 But the clan is loathed by the Bangkok-based royalist elite. 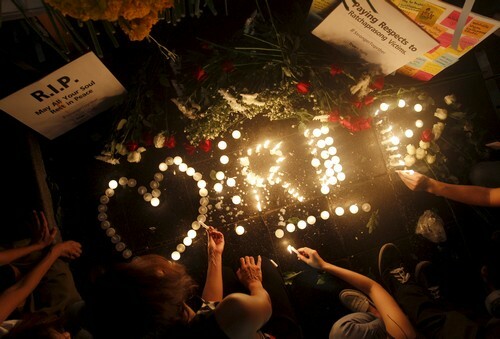 Monday's attack drew quick expressions of grief from around the world. 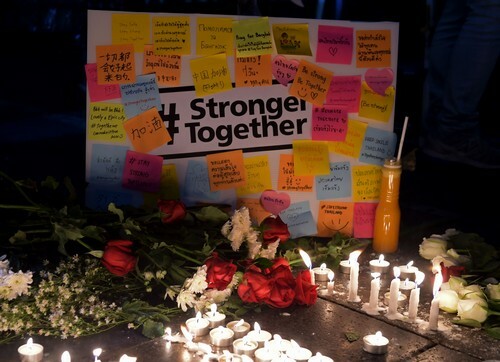 The US government released a statement warning its citizens to avoid the area, while also voicing sympathy for the victims.